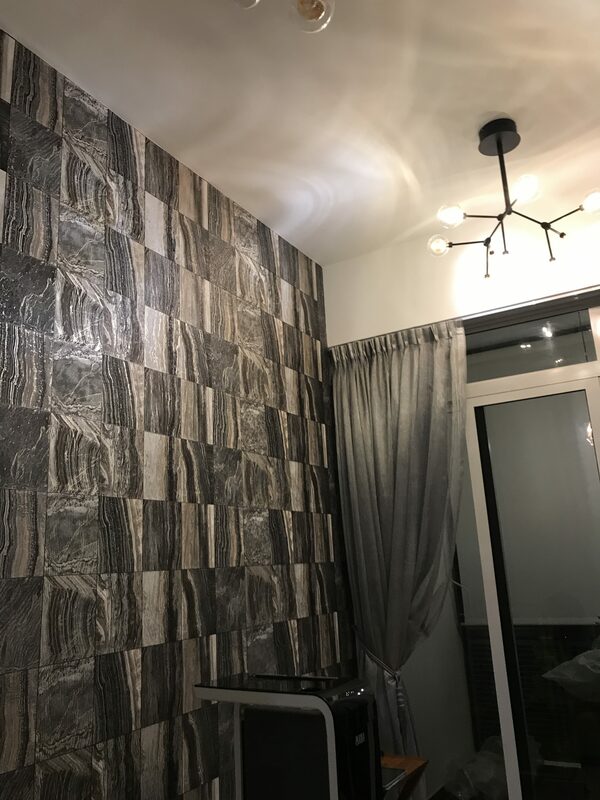 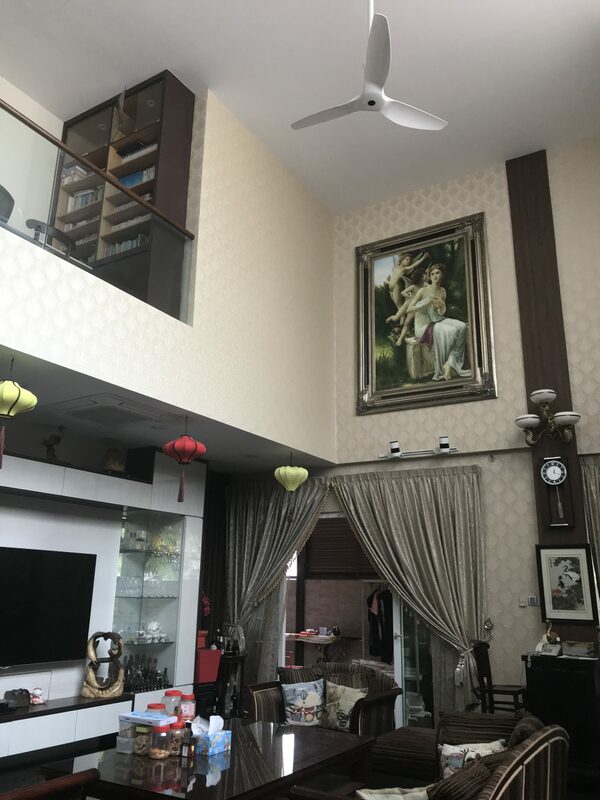 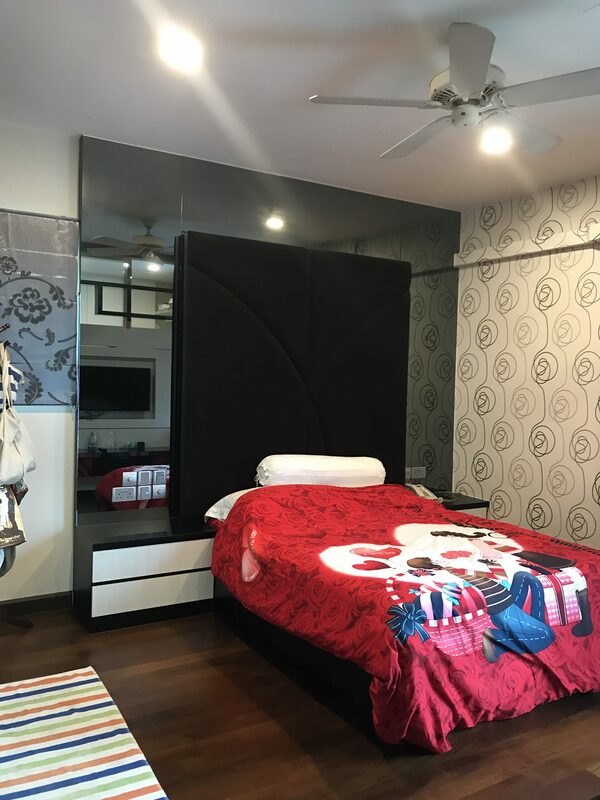 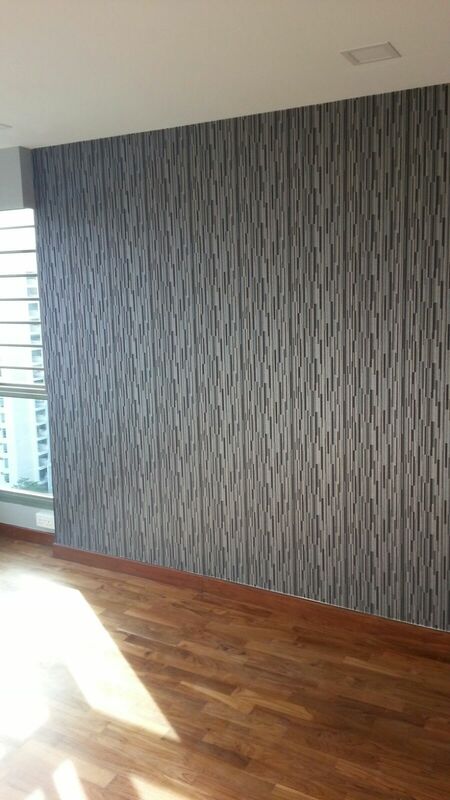 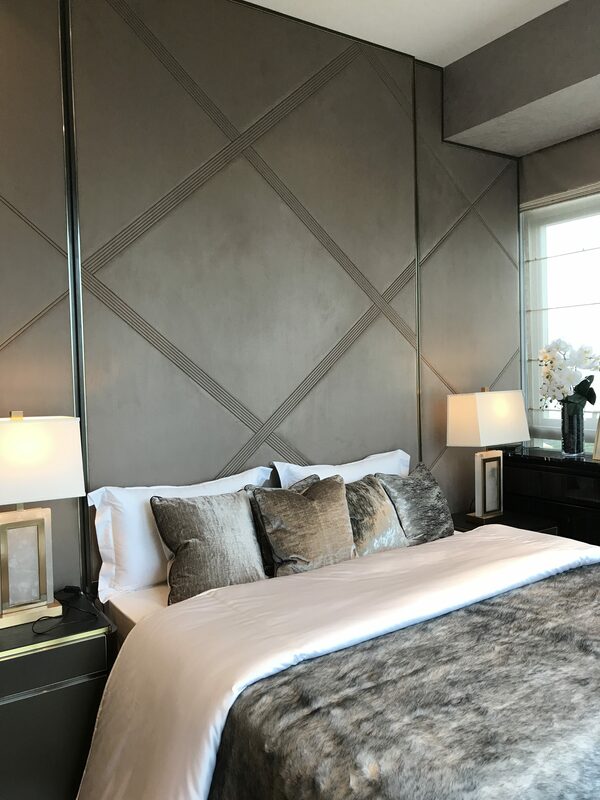 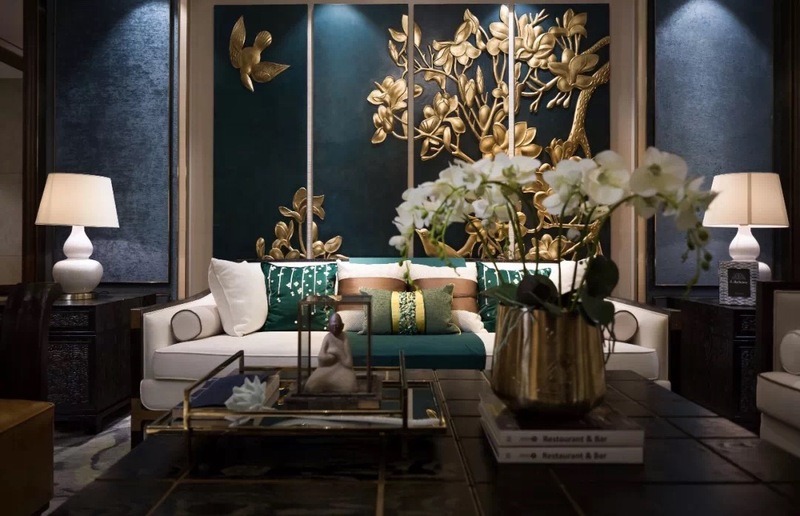 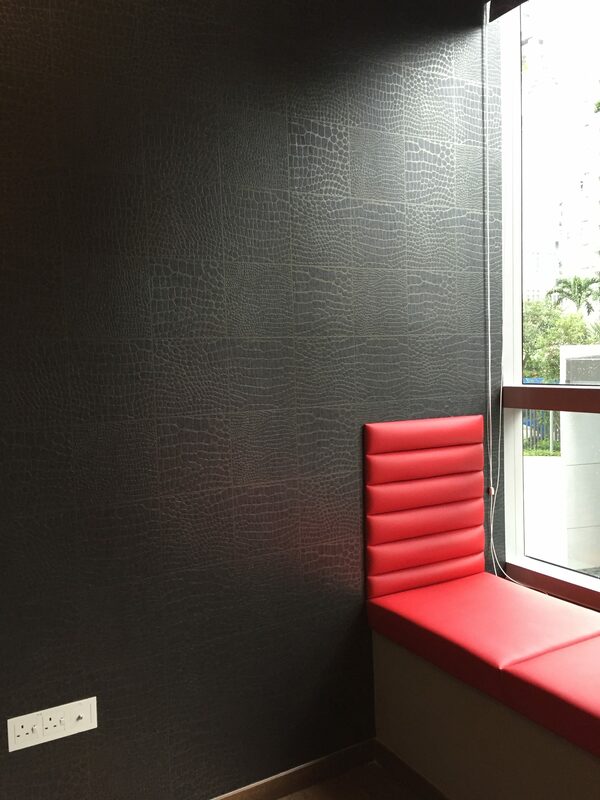 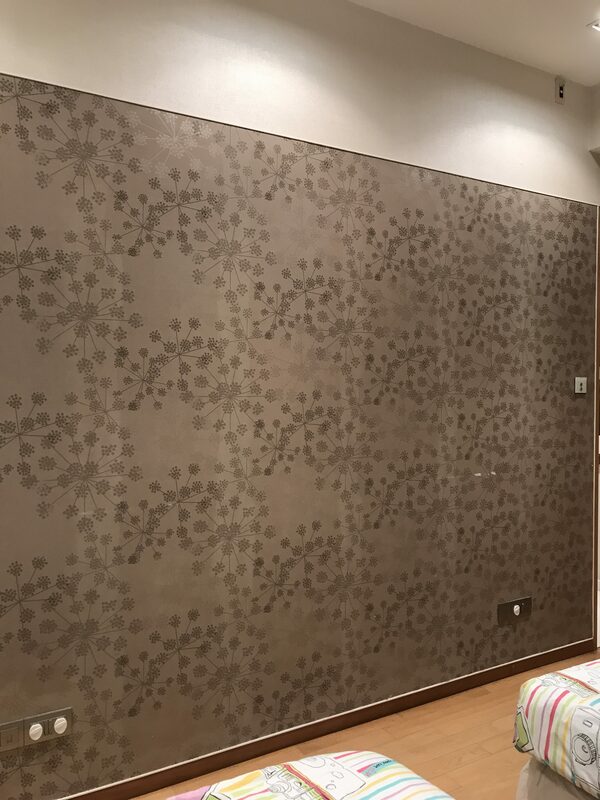 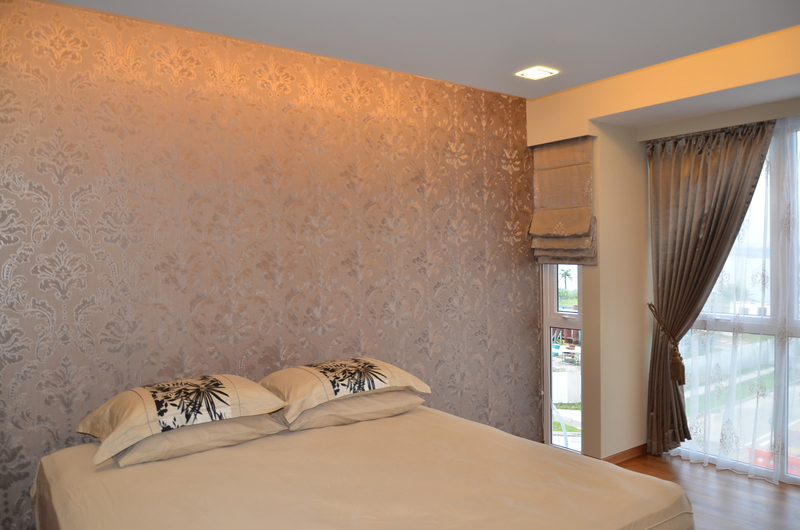 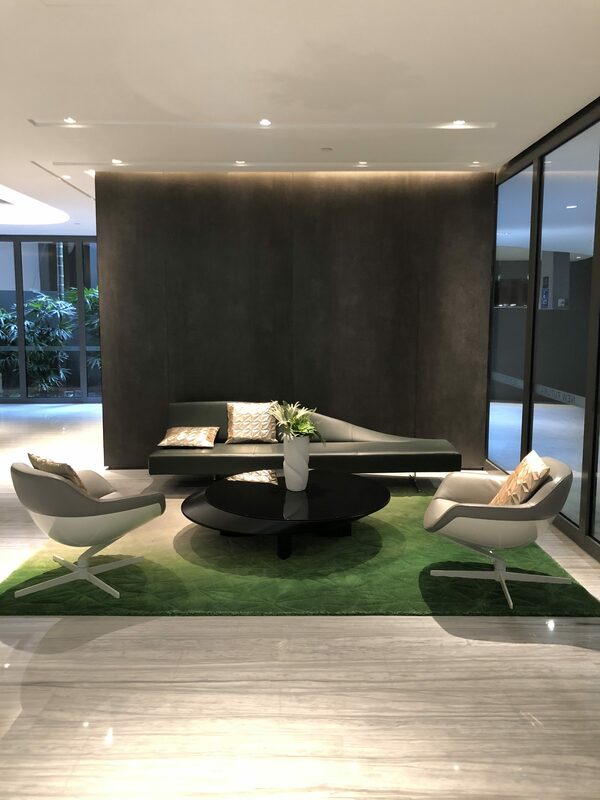 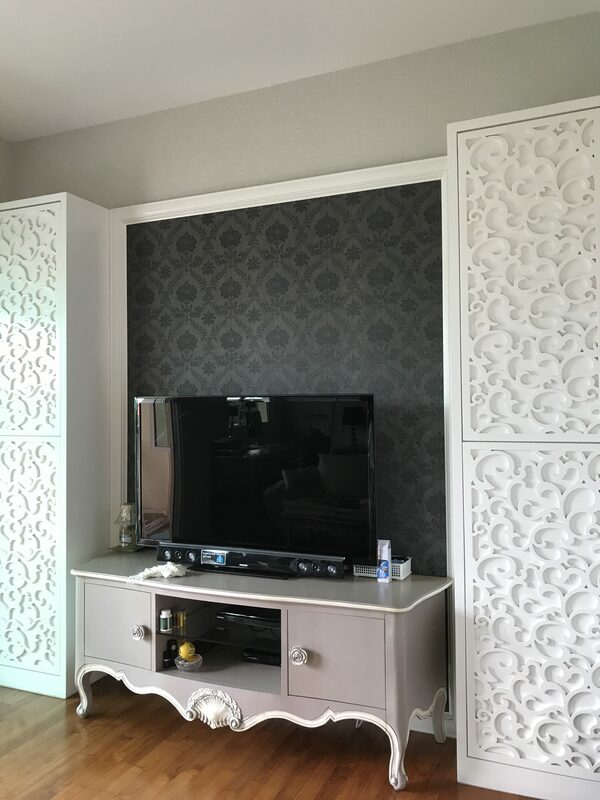 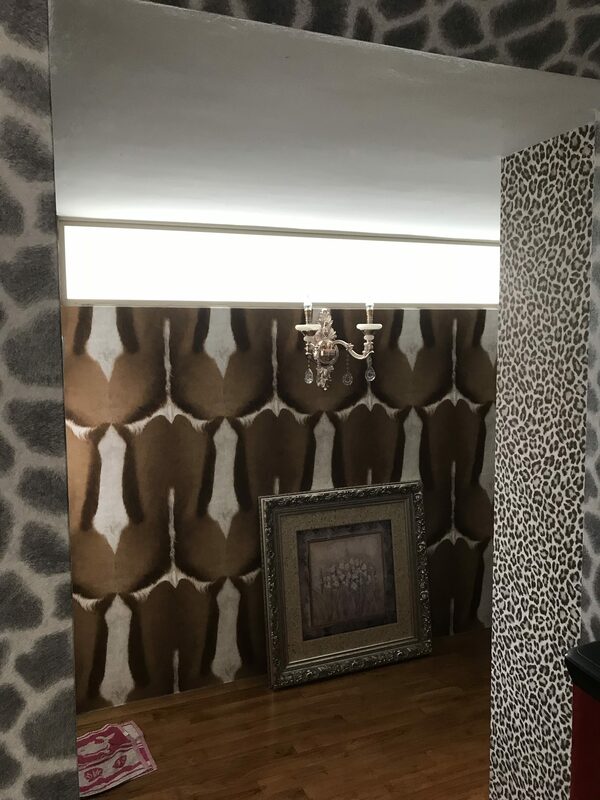 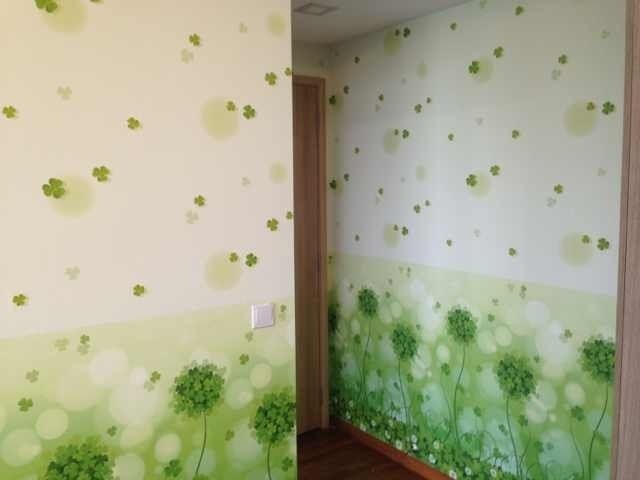 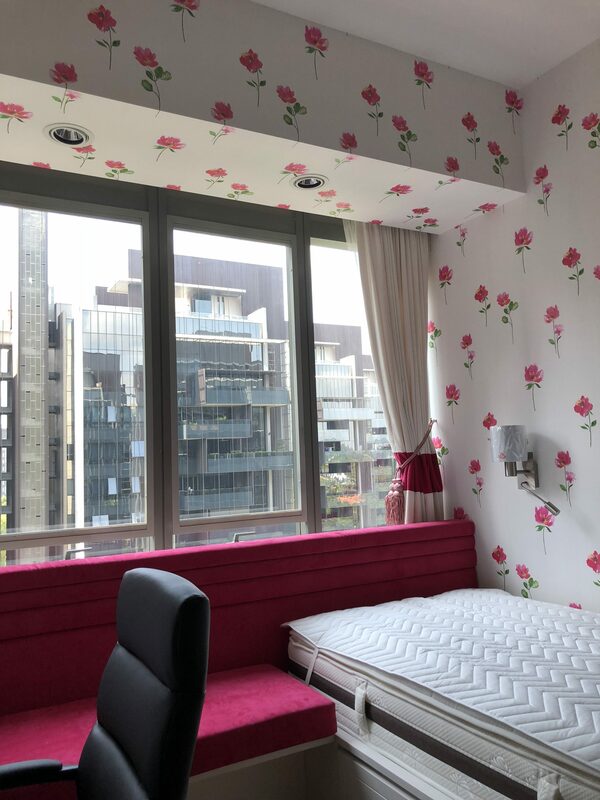 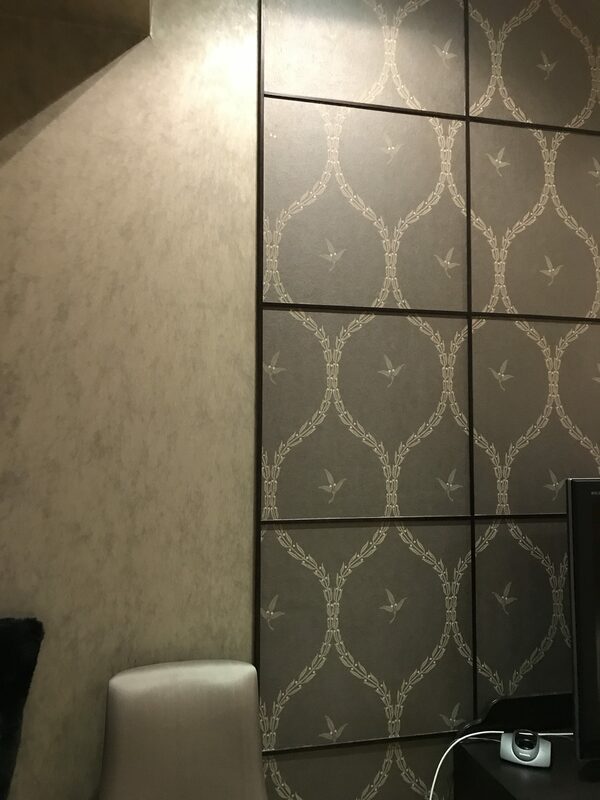 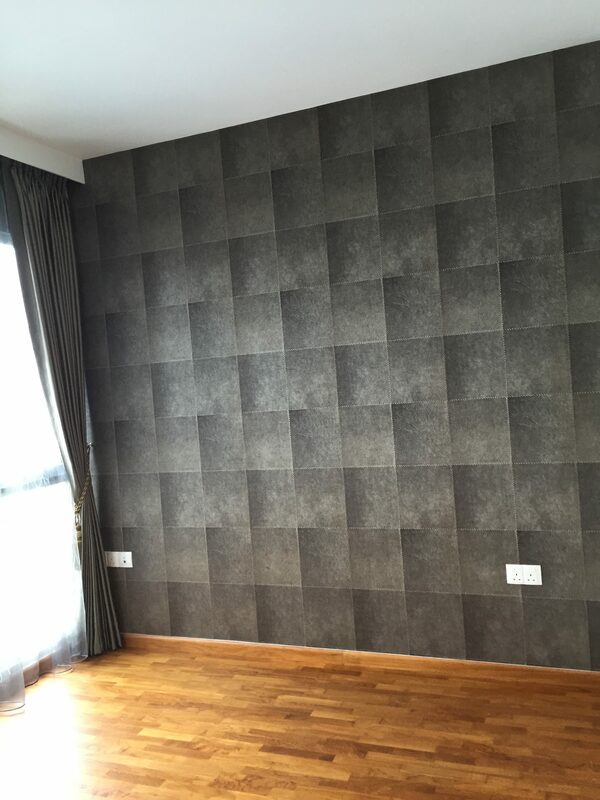 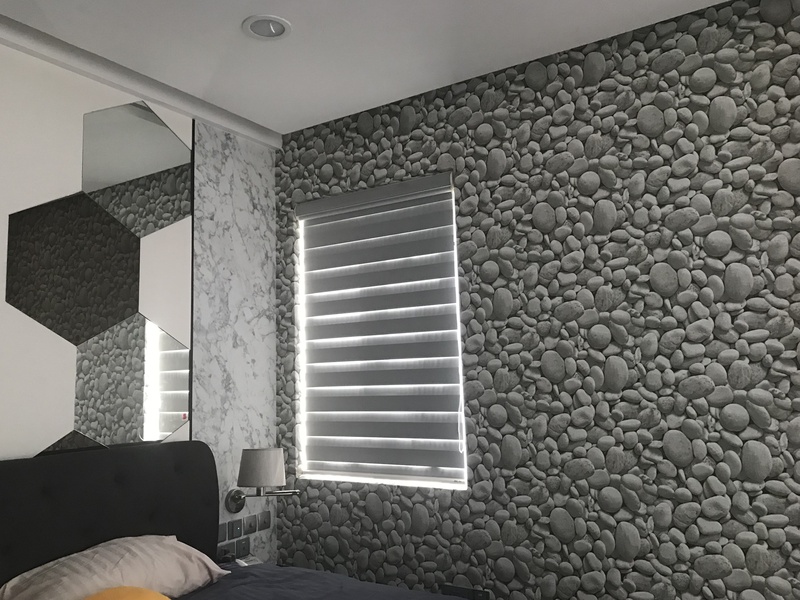 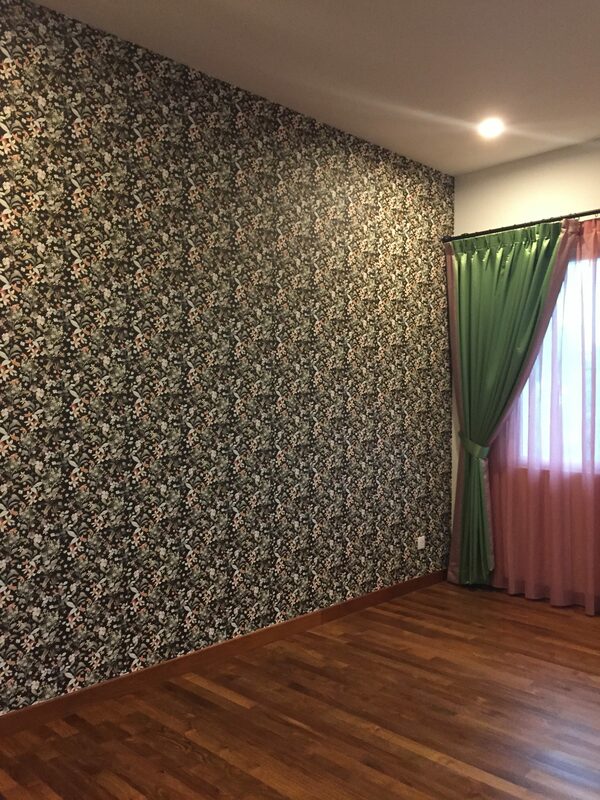 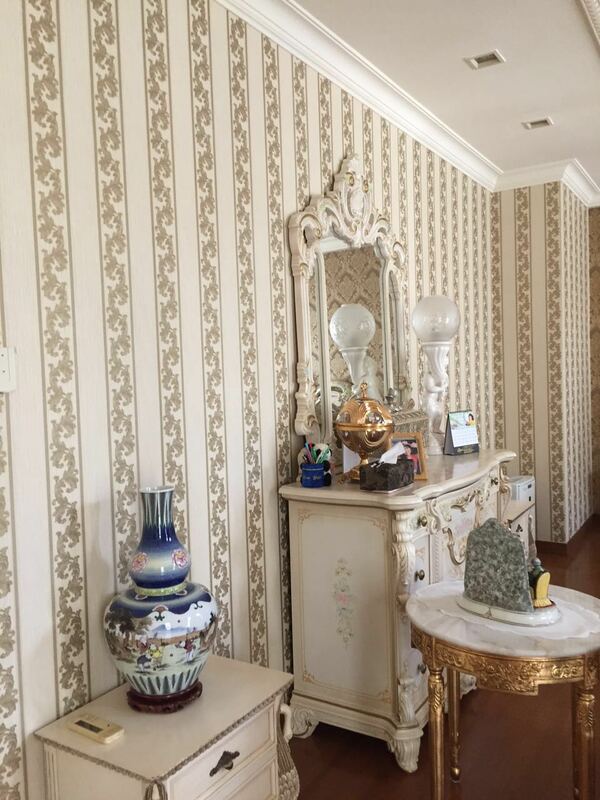 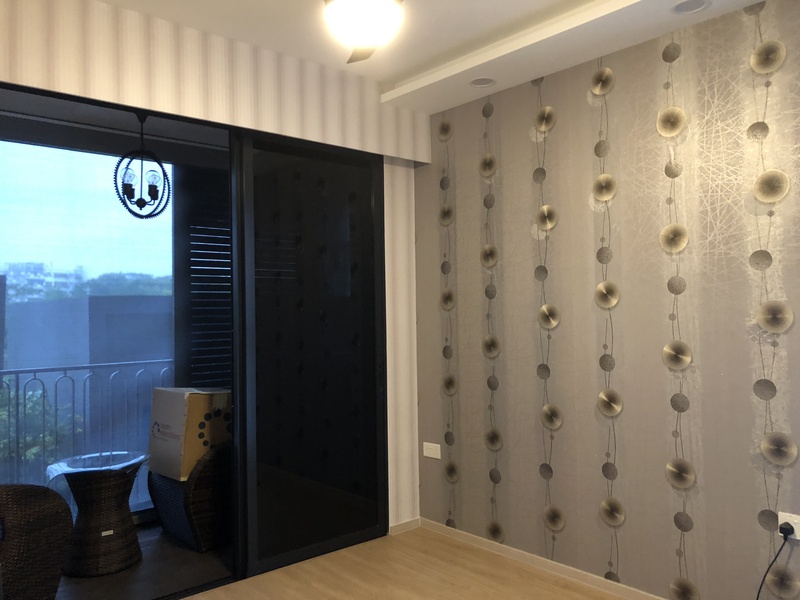 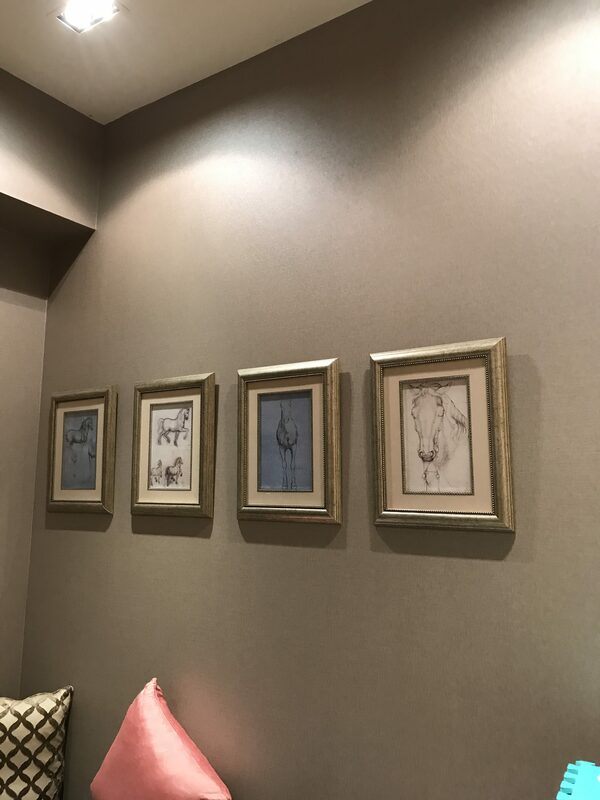 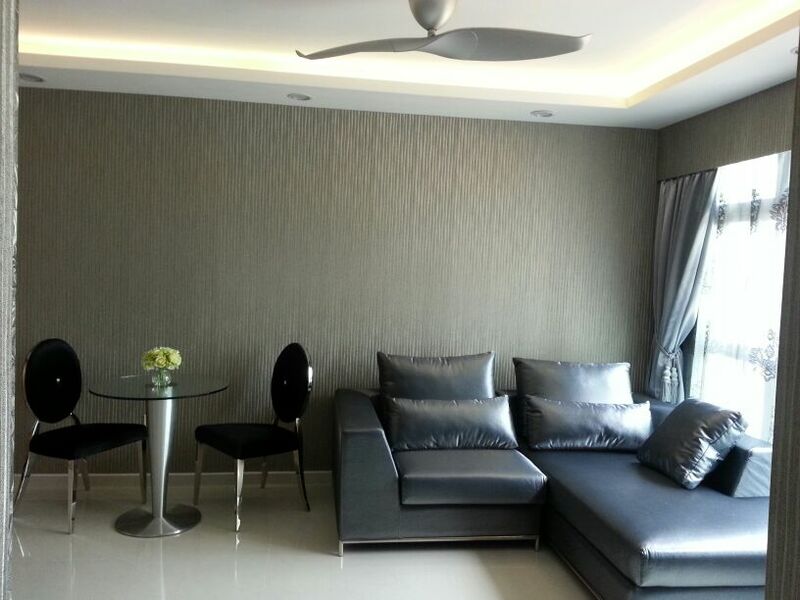 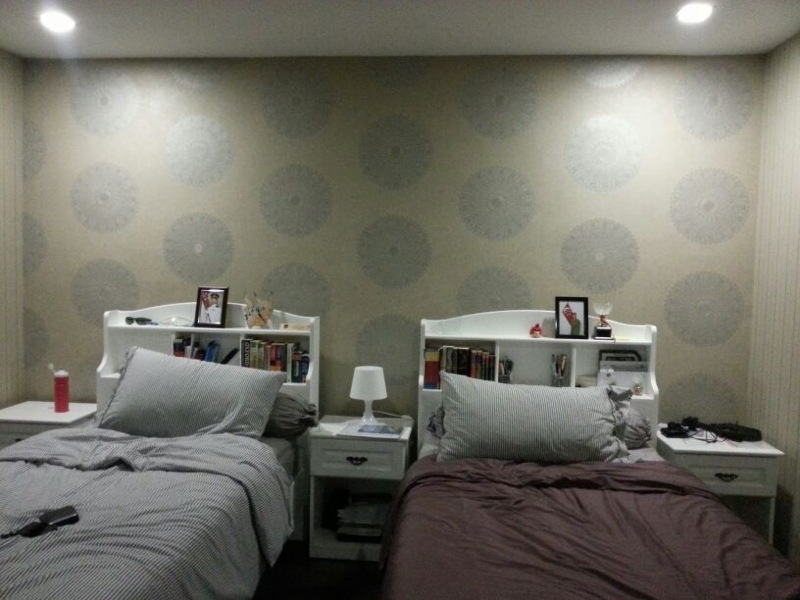 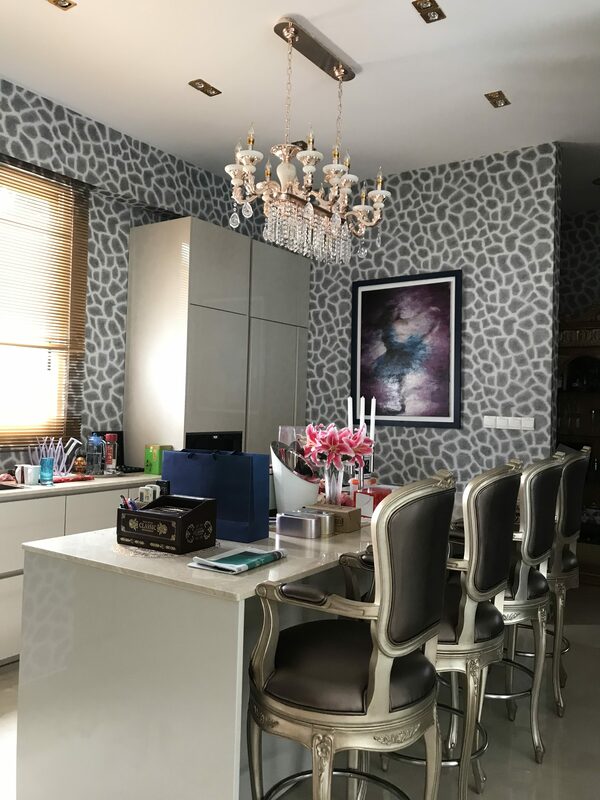 The number one reason most Singaporeans turn to using Wallpaper for their homes is that it helps stand them out from the crowd. 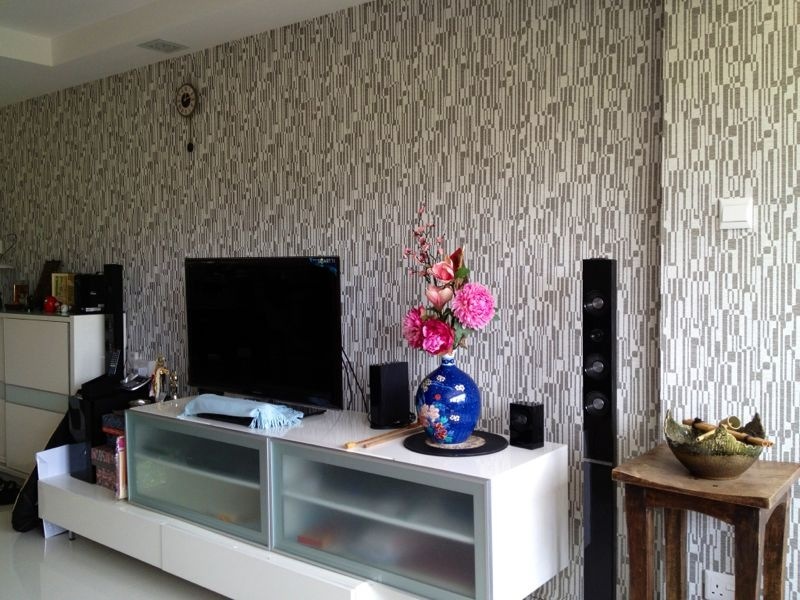 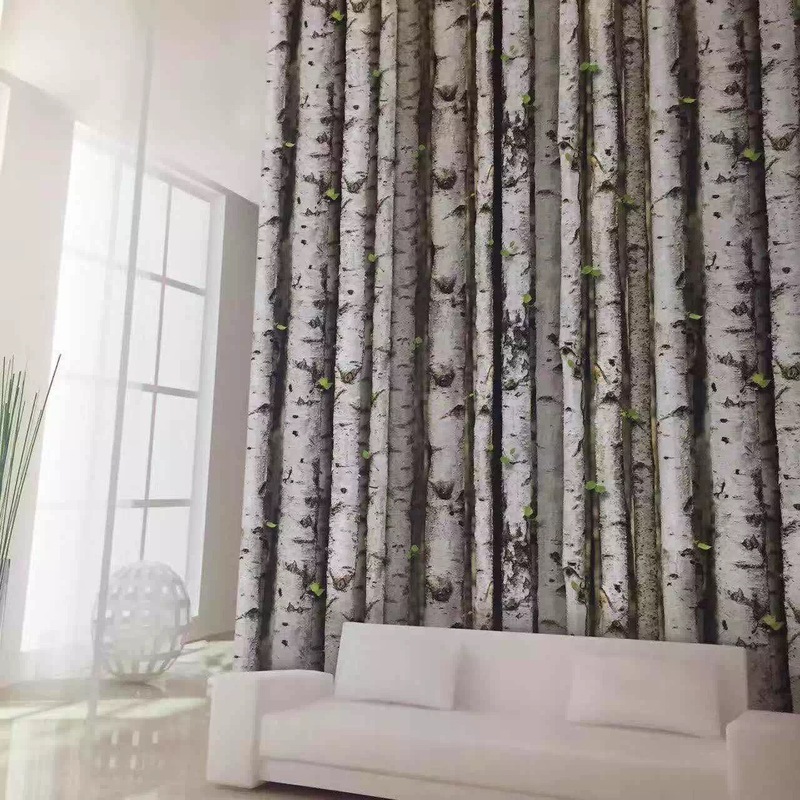 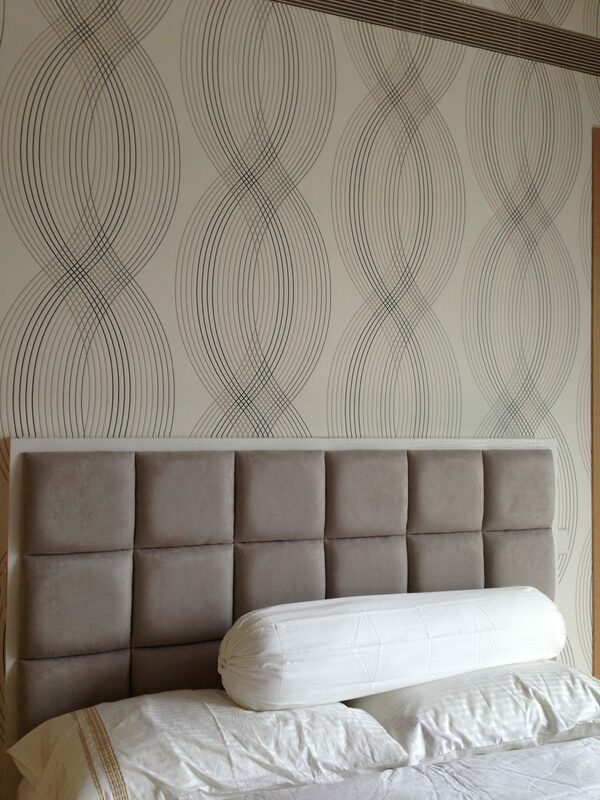 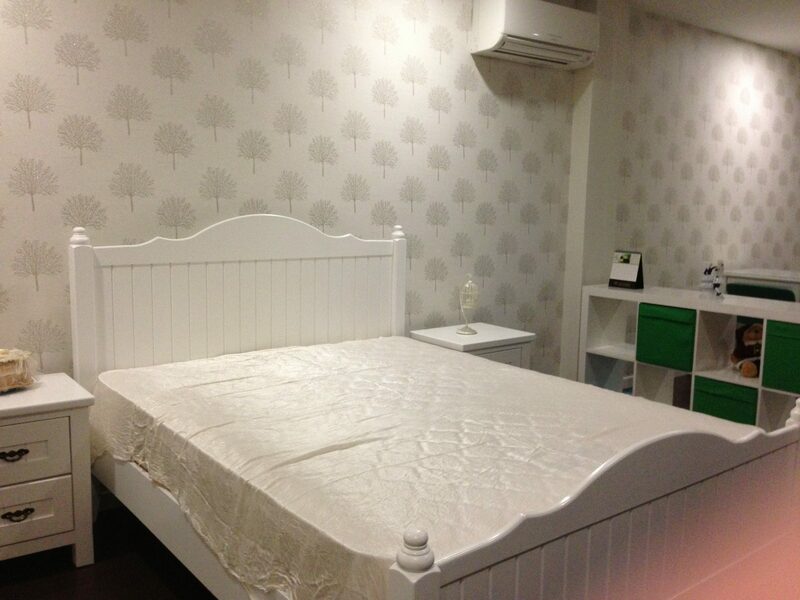 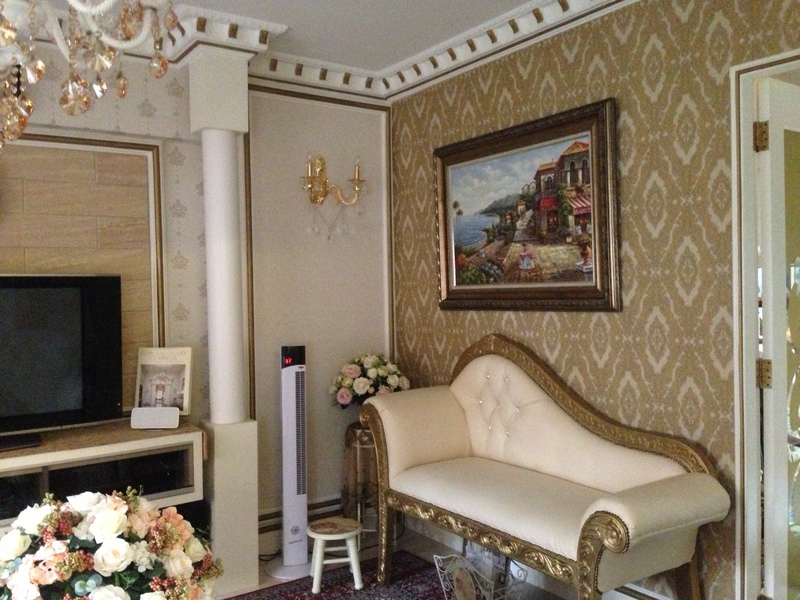 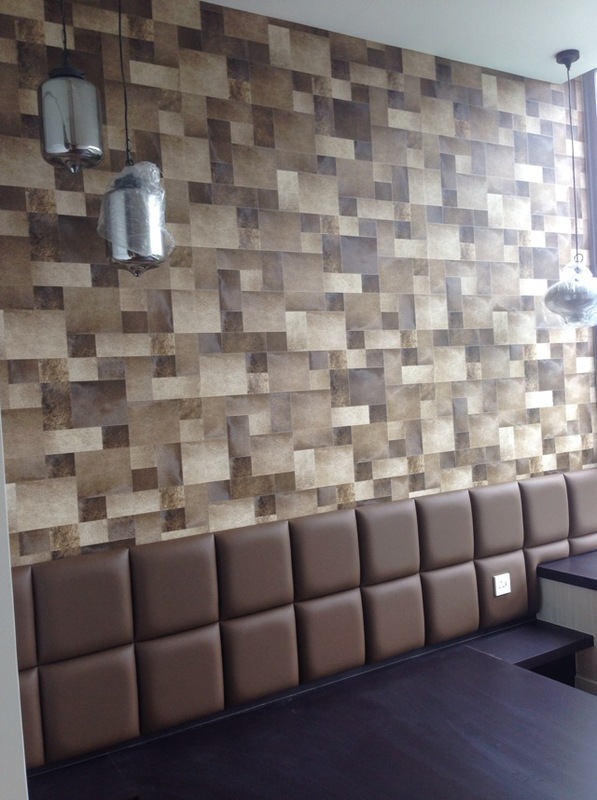 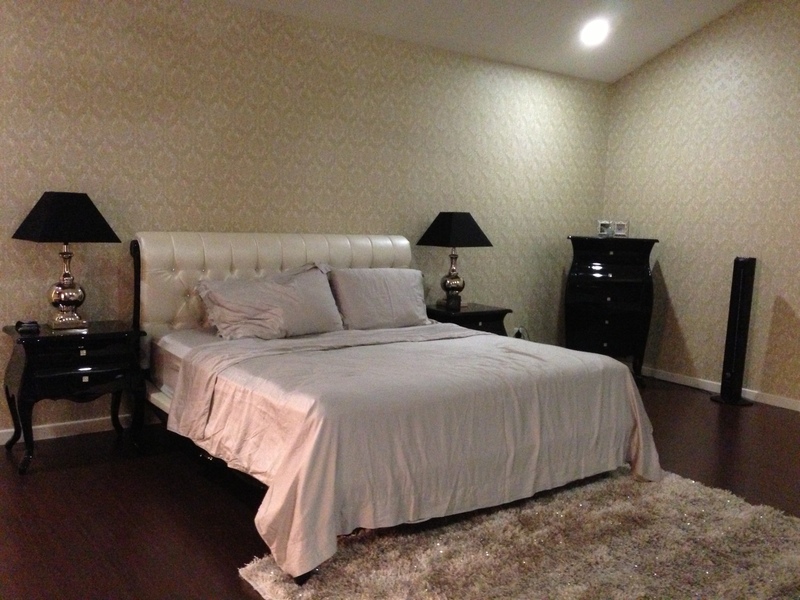 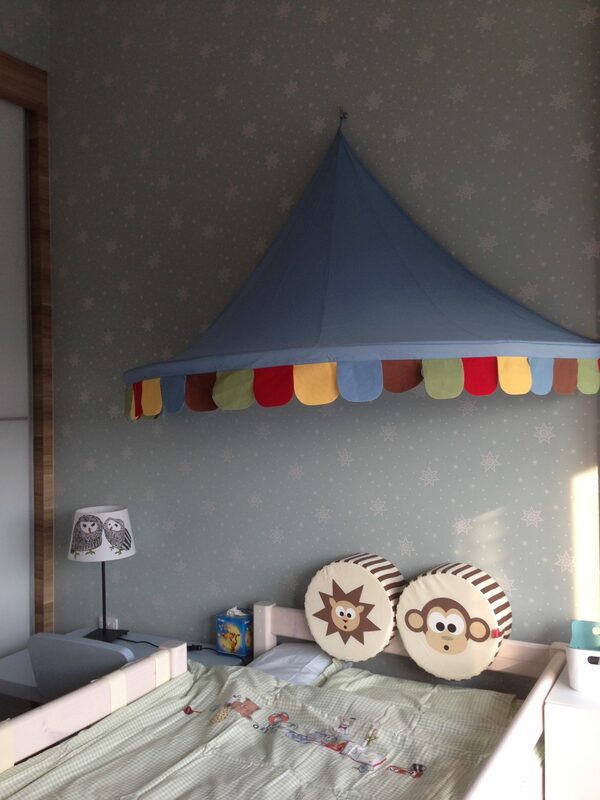 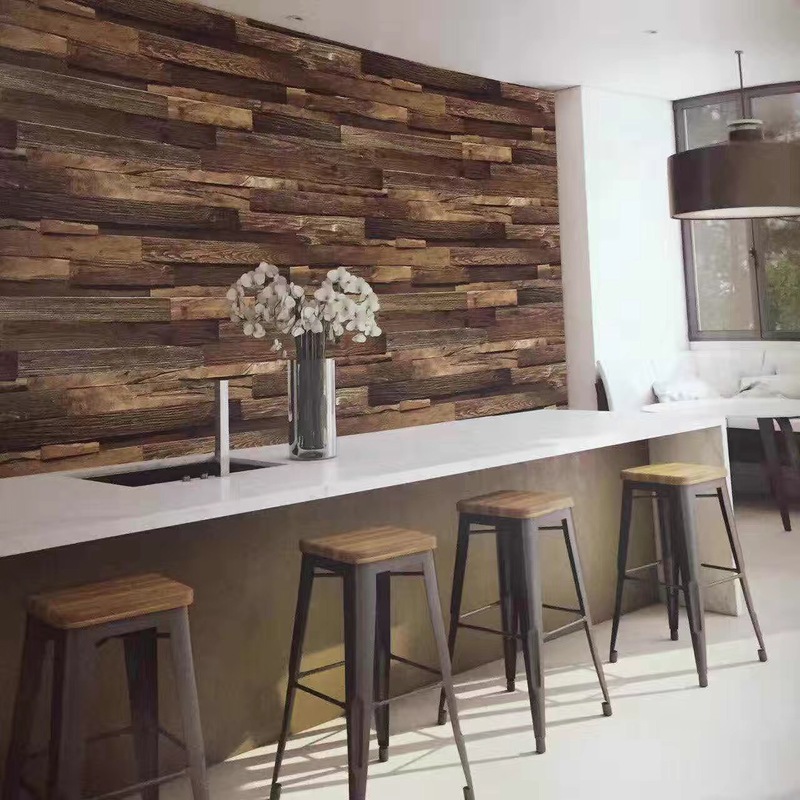 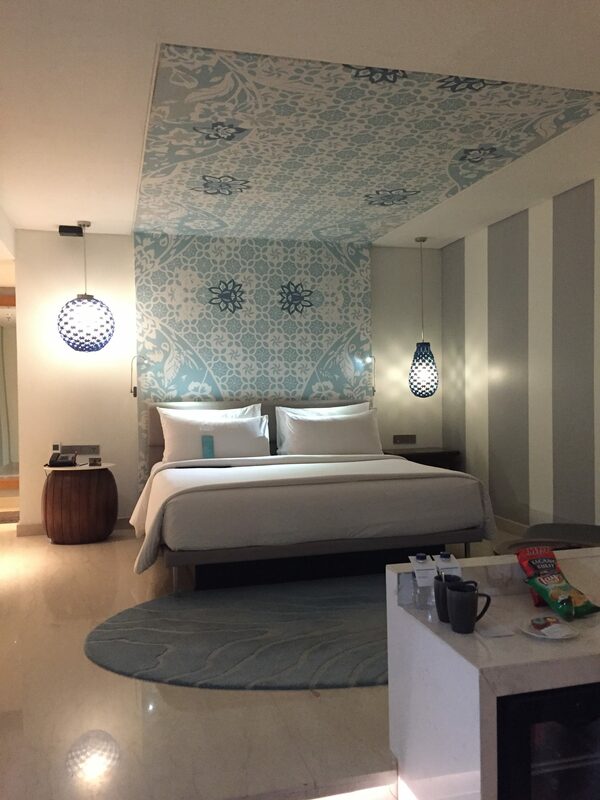 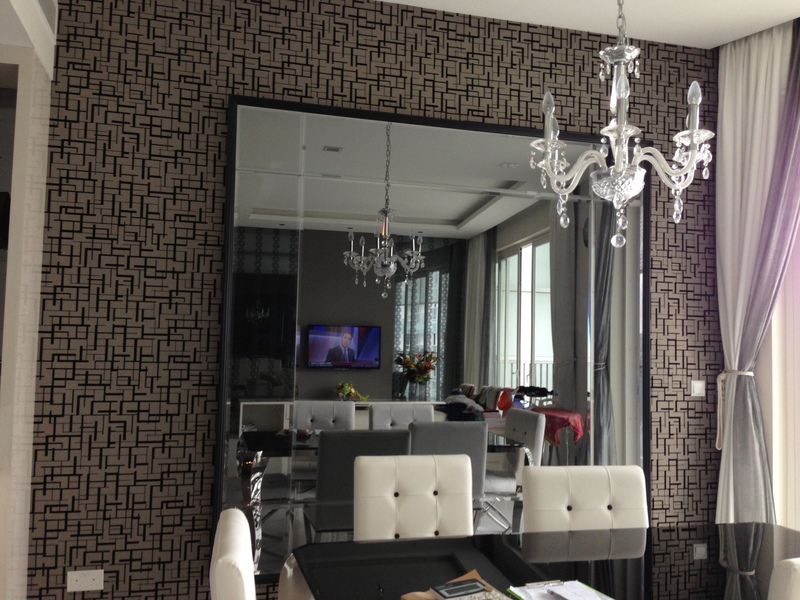 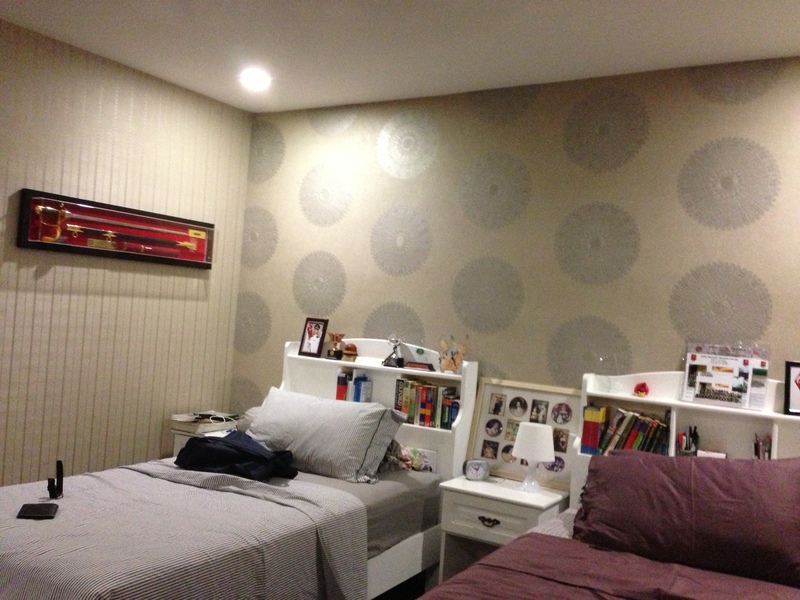 We offer wide range of wallpaper mainly from Japan, Germany and Korea. 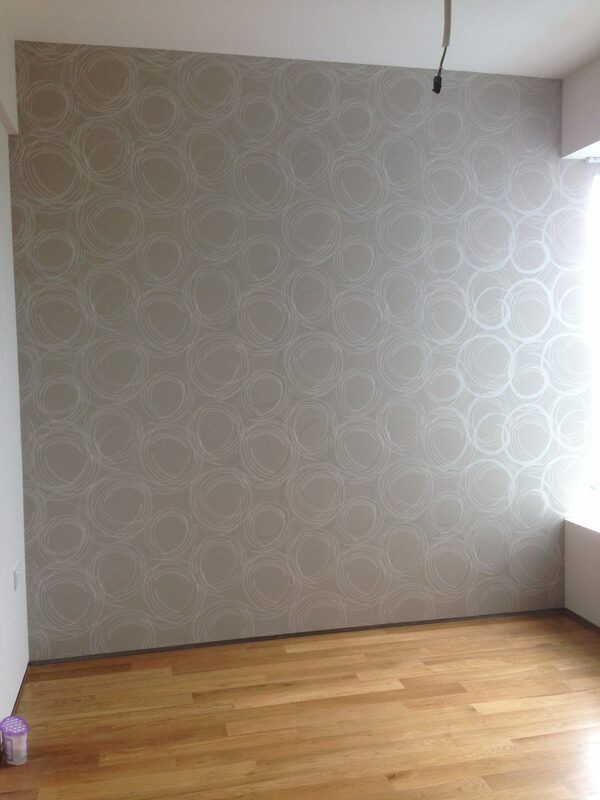 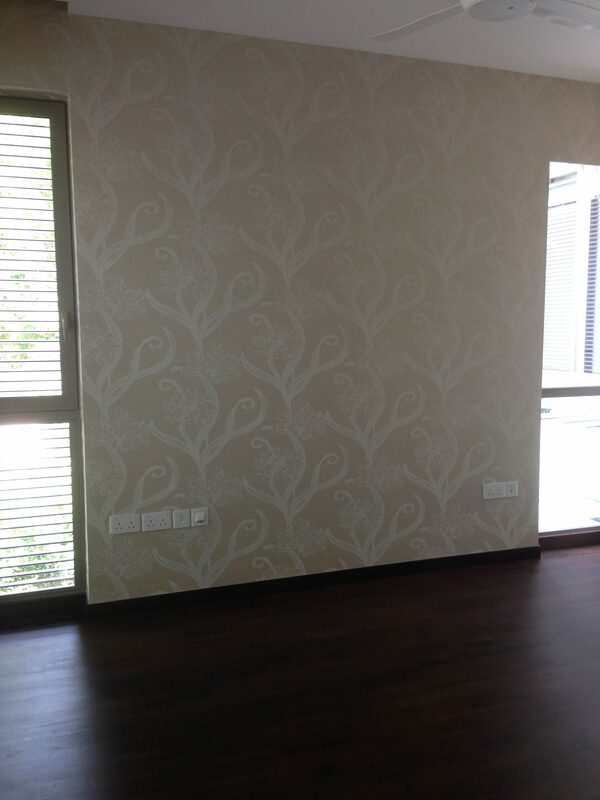 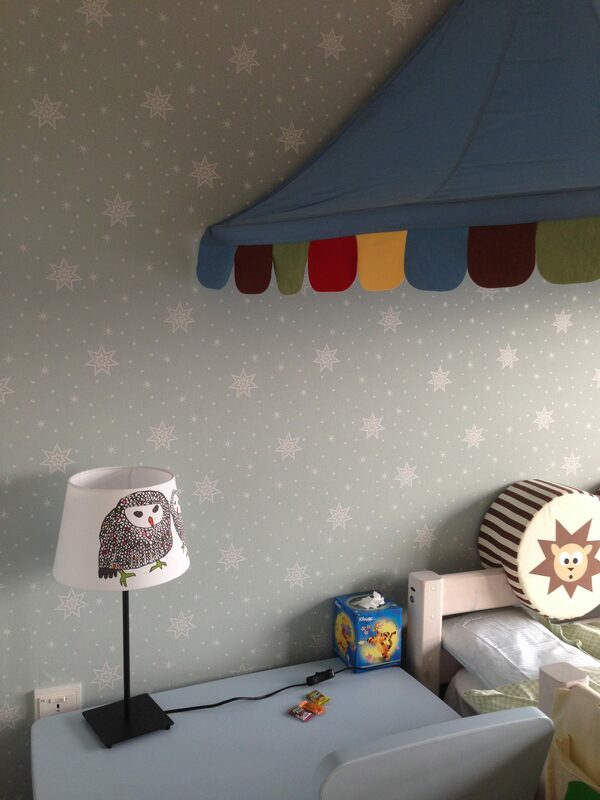 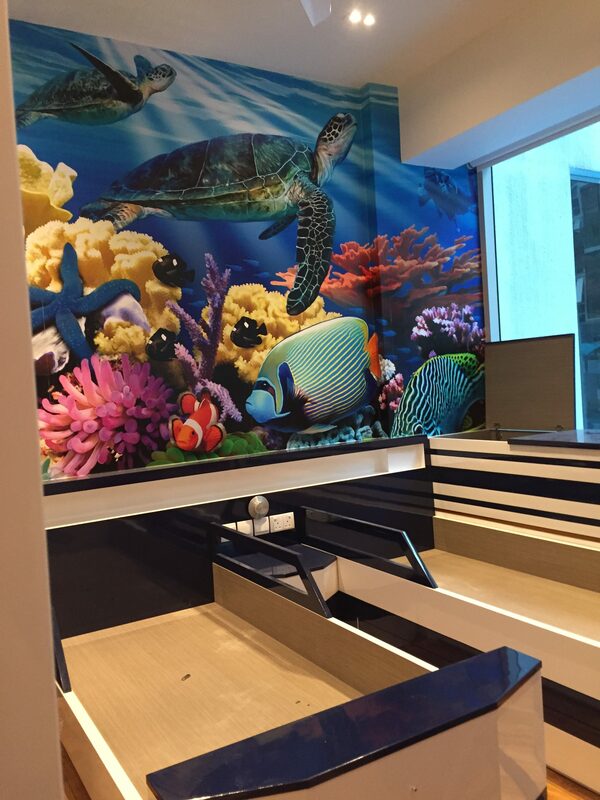 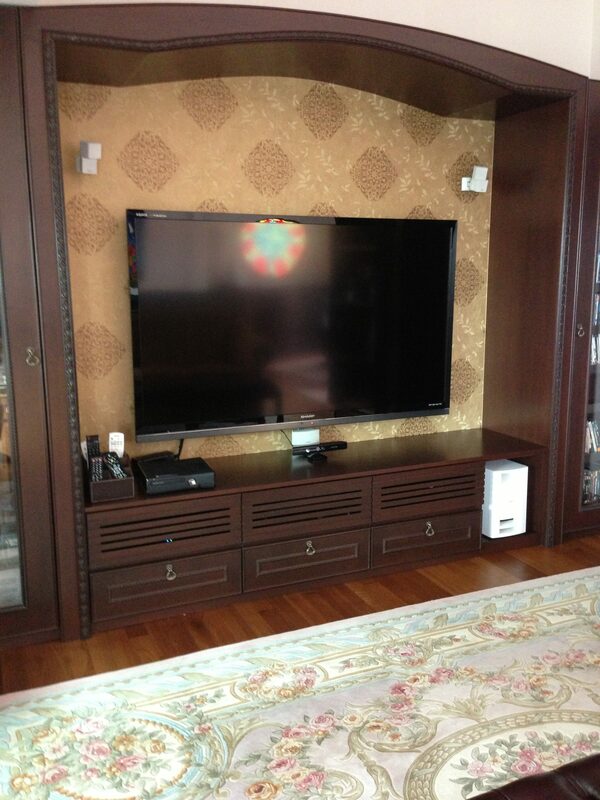 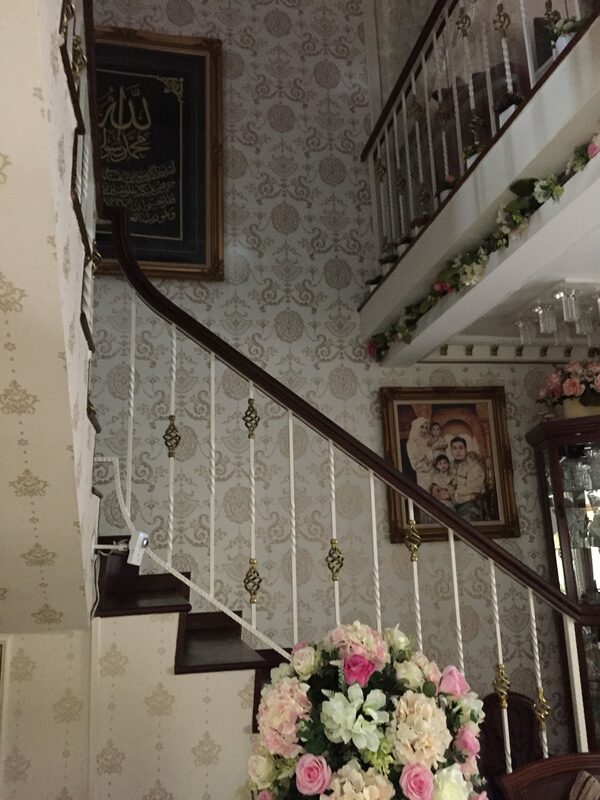 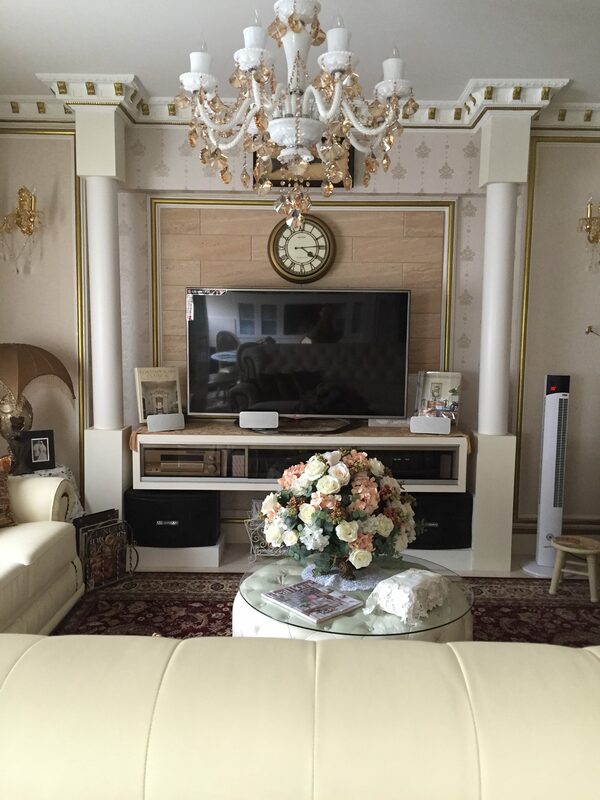 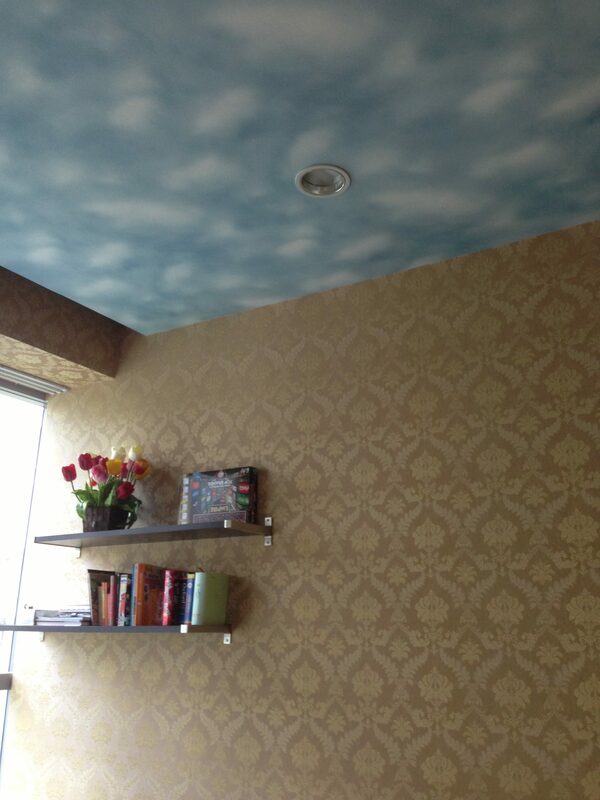 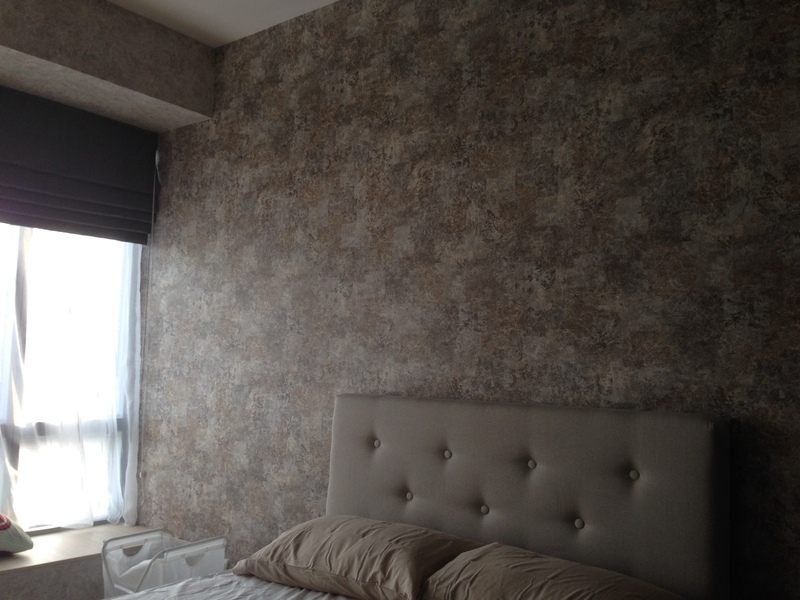 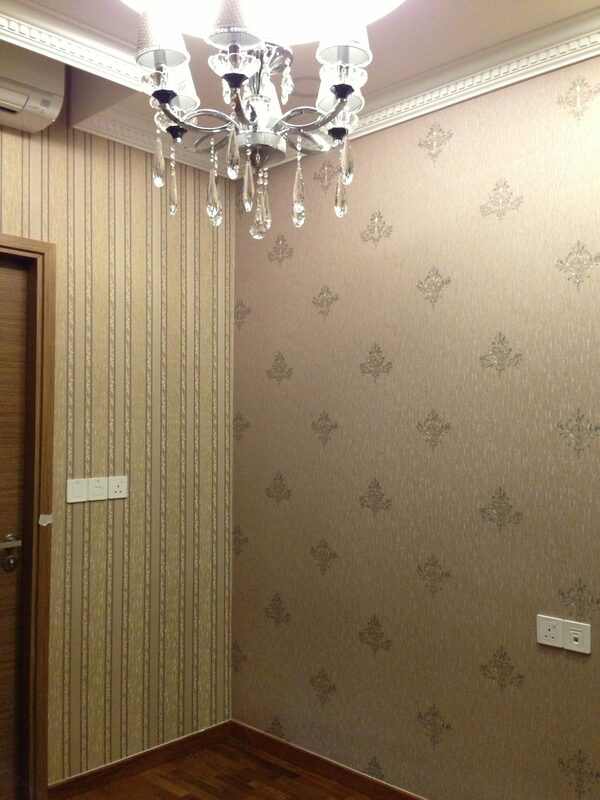 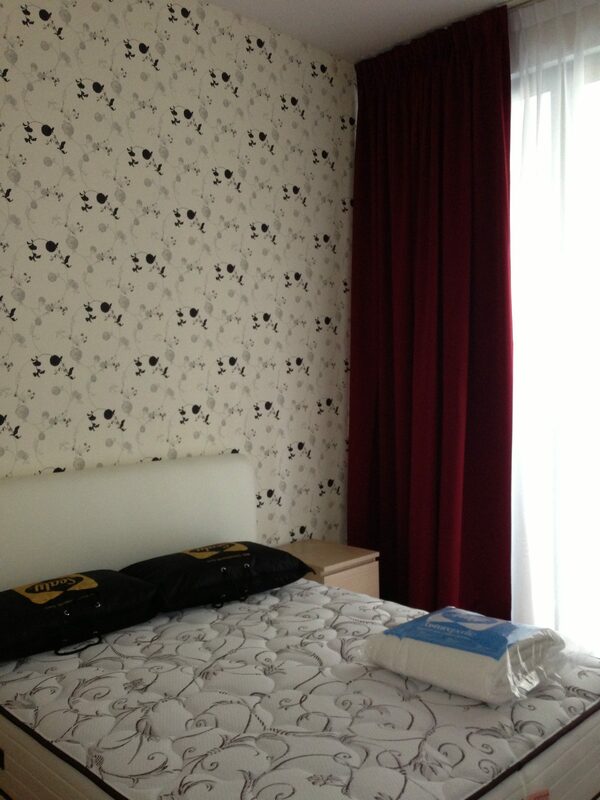 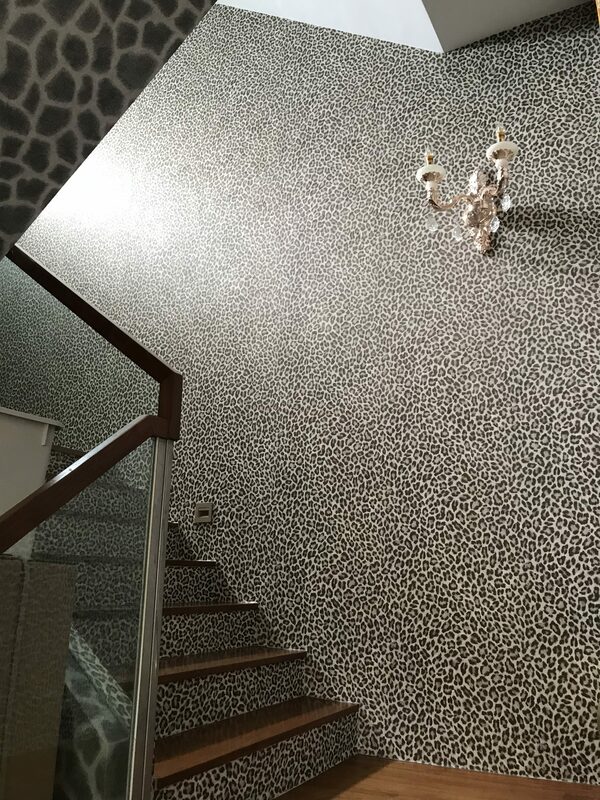 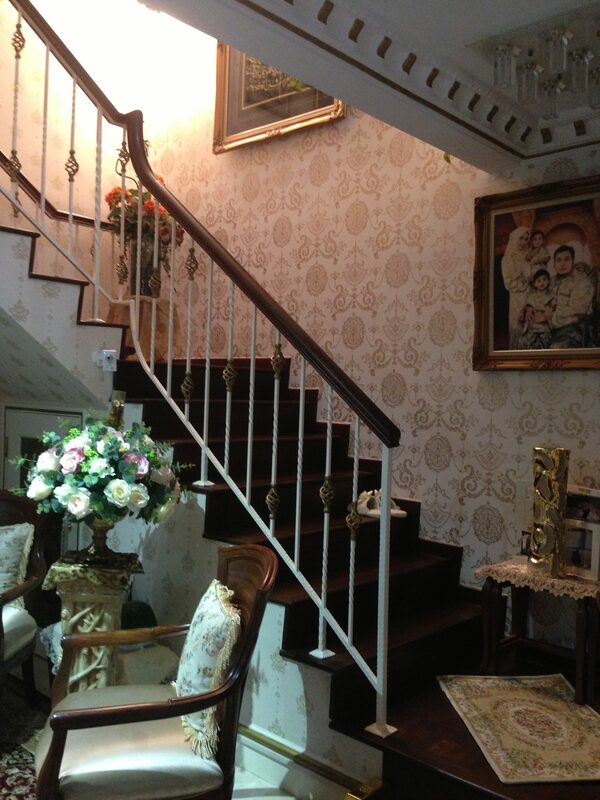 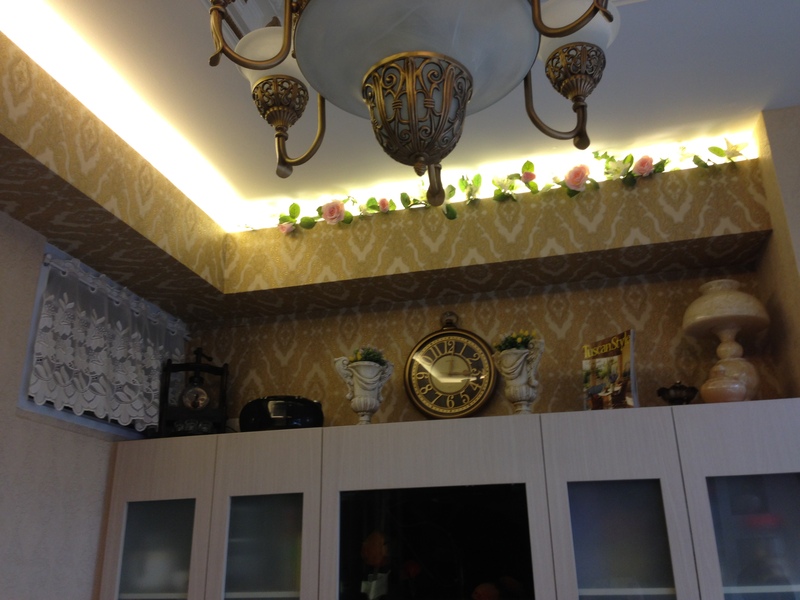 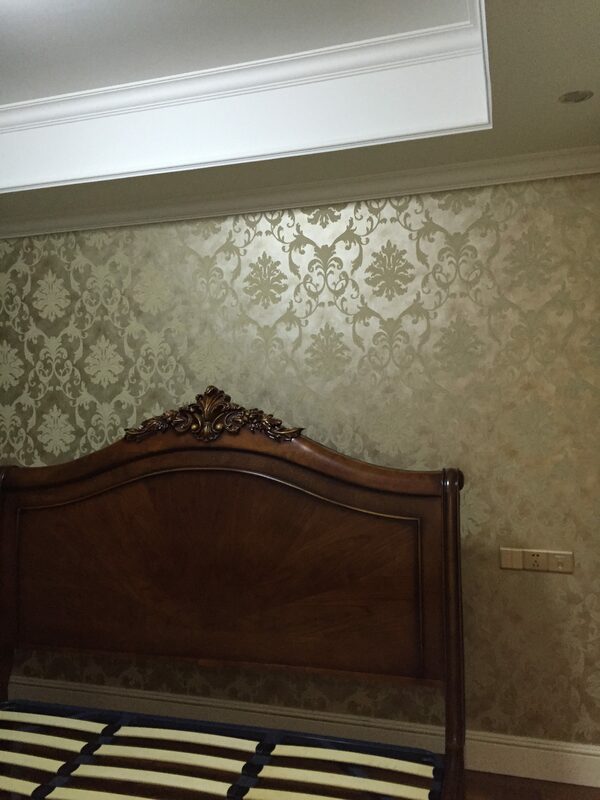 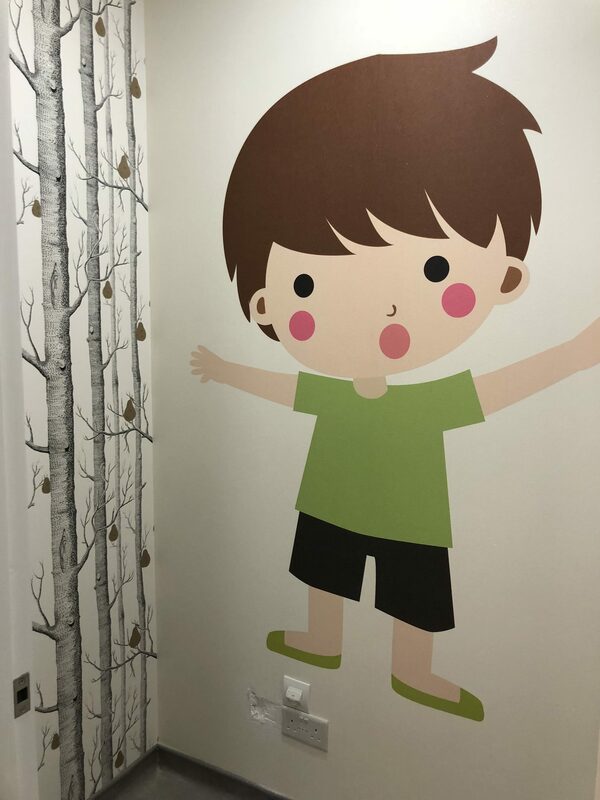 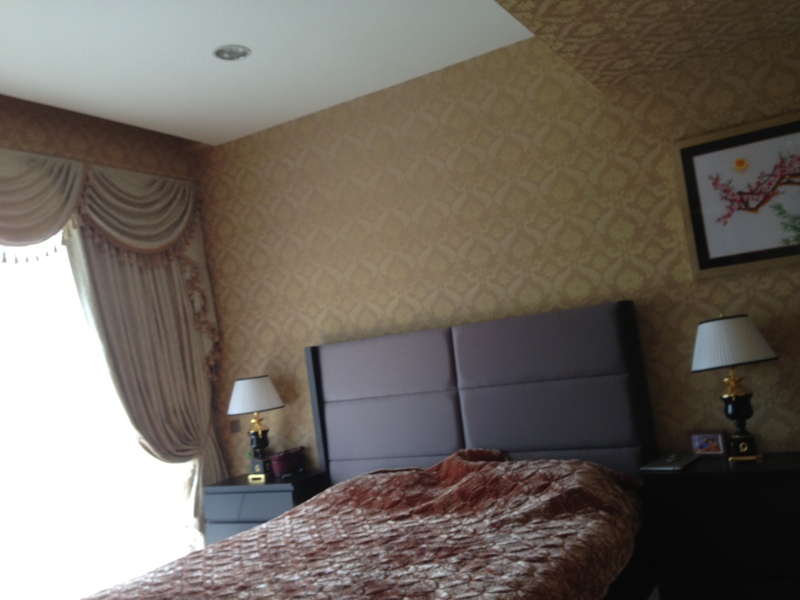 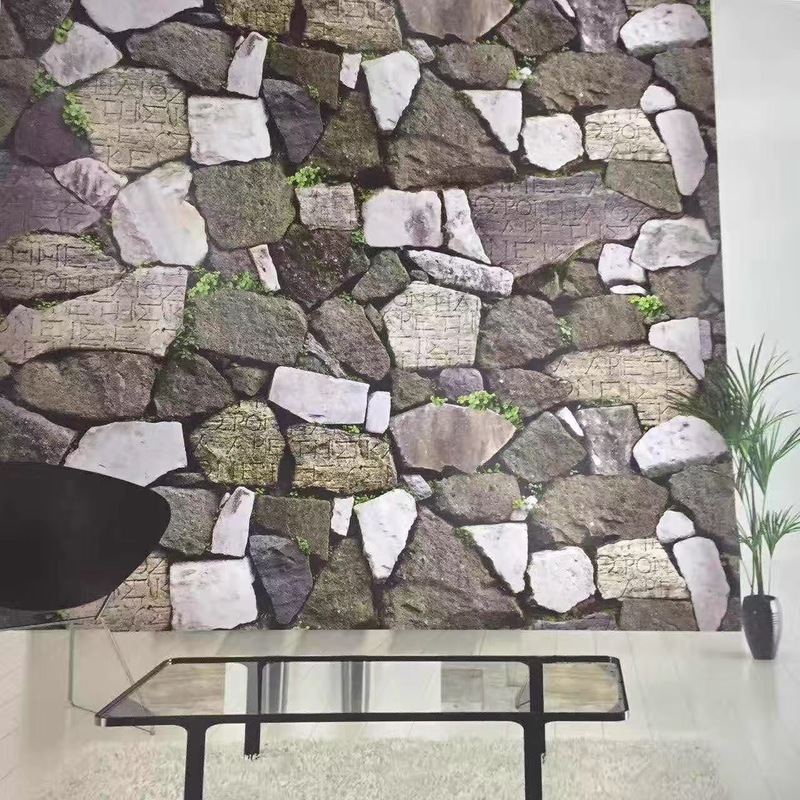 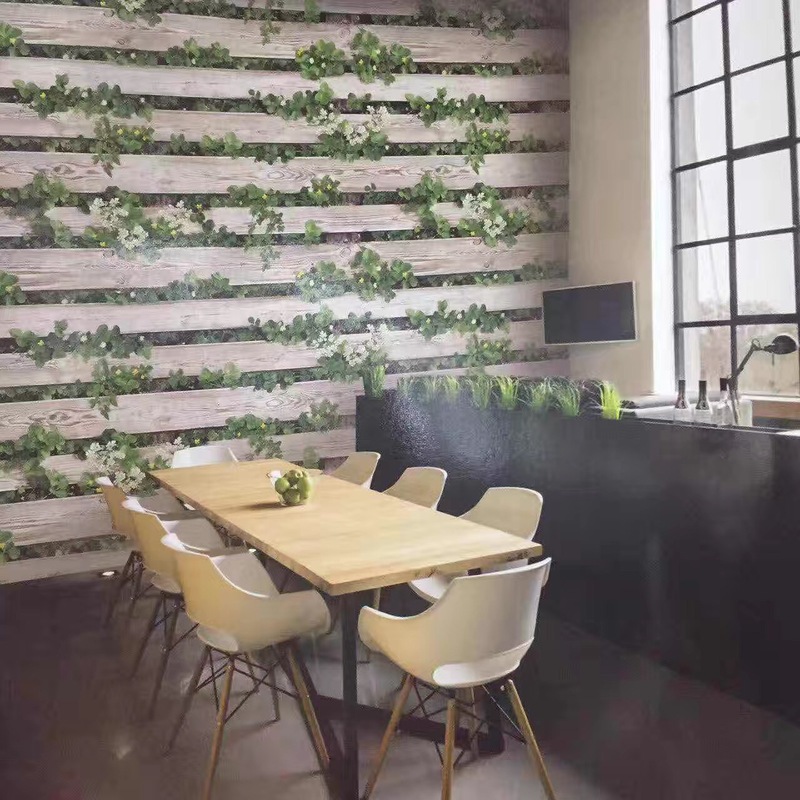 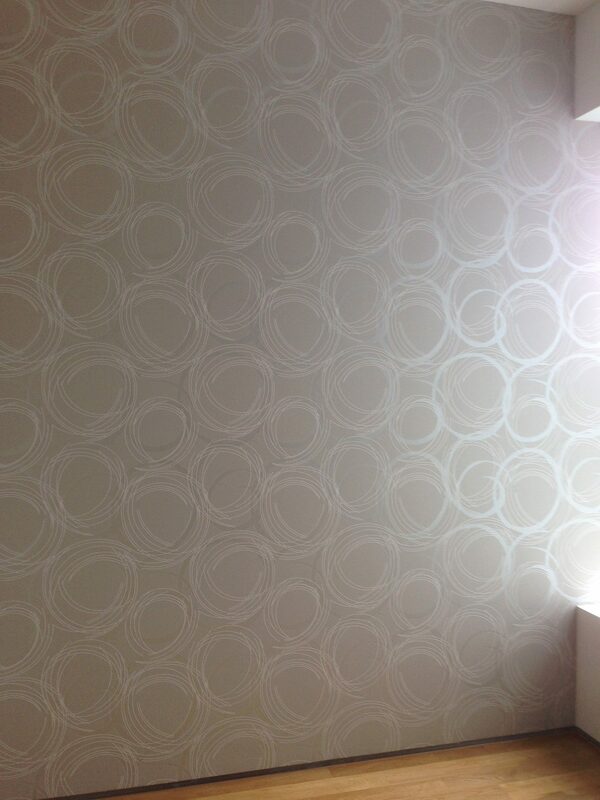 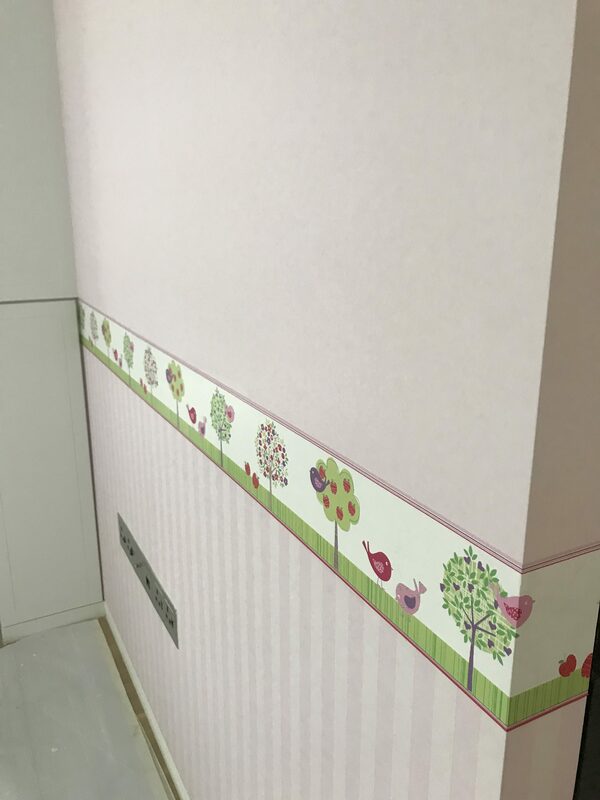 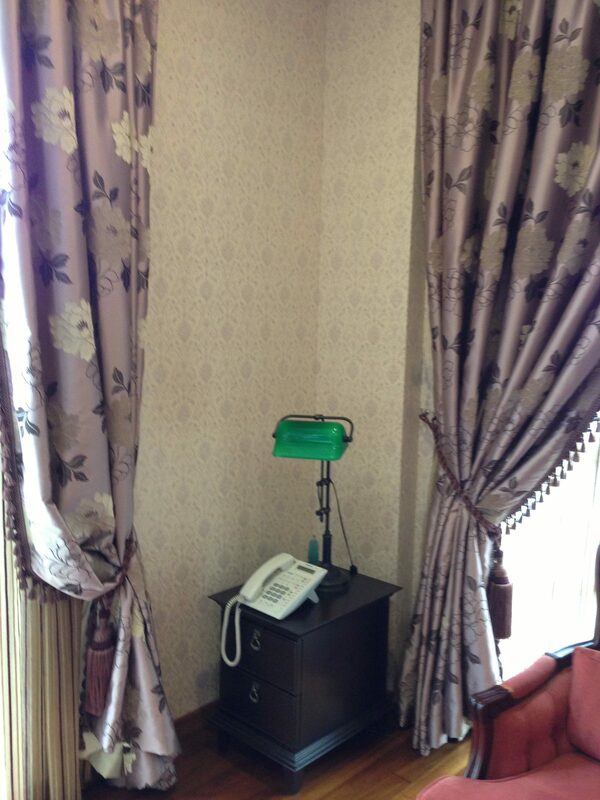 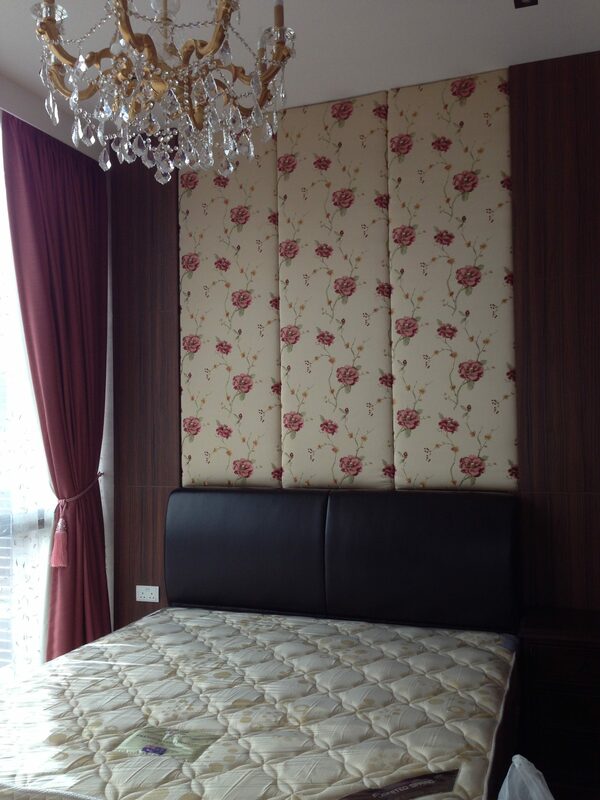 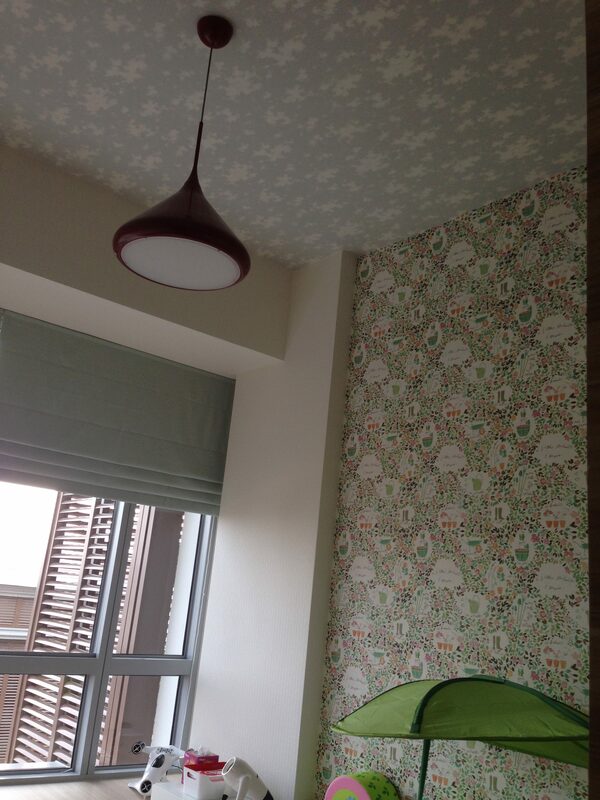 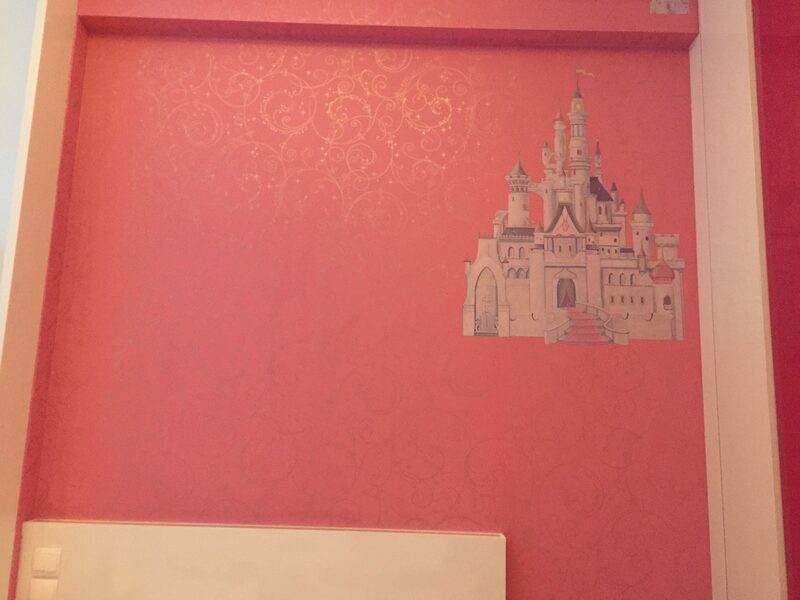 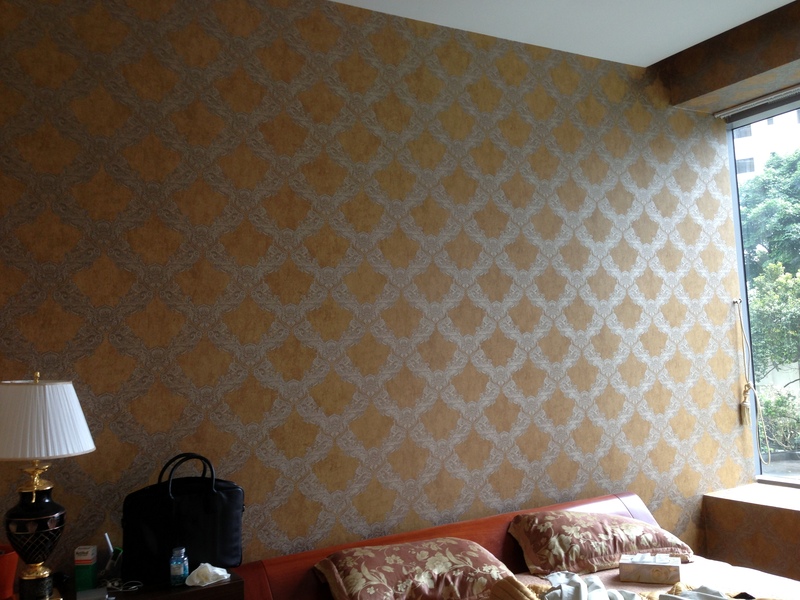 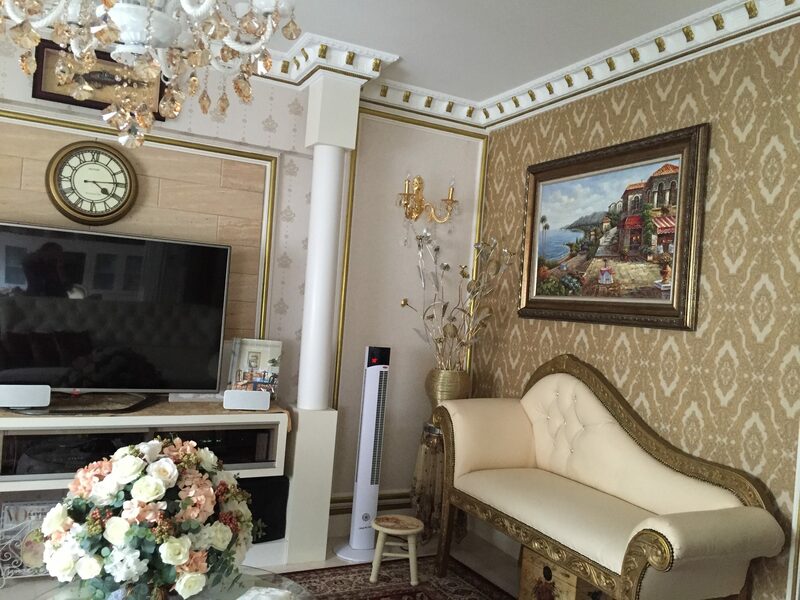 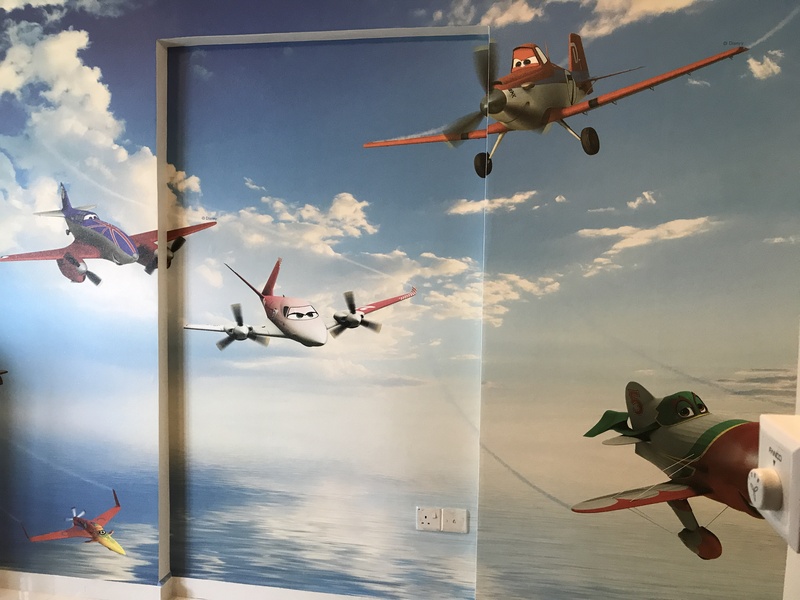 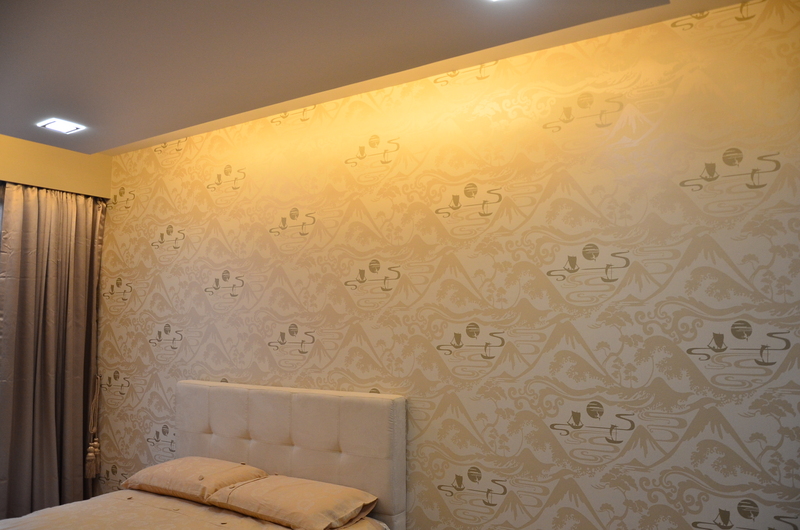 All Japan wallpaper we provided are fire retardant and free of harmful material. 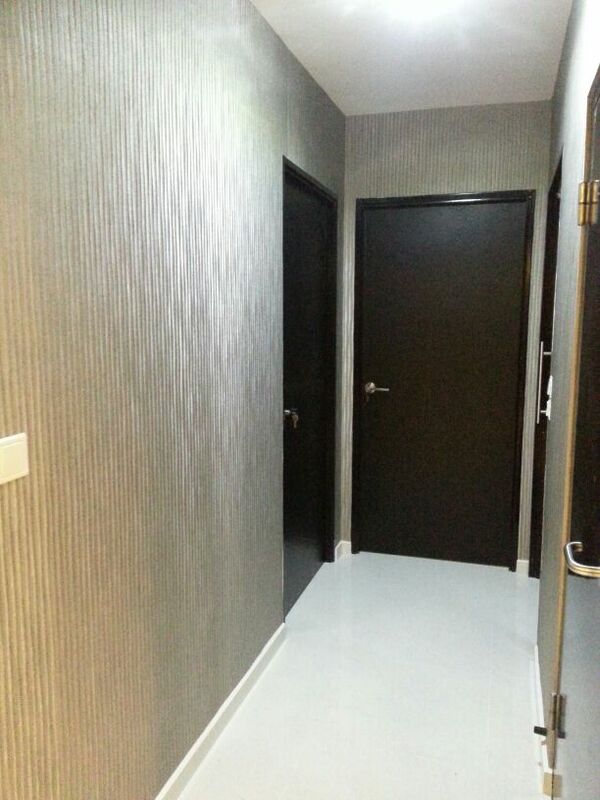 We use glues only from Europe and provide best-in-class workmanship. 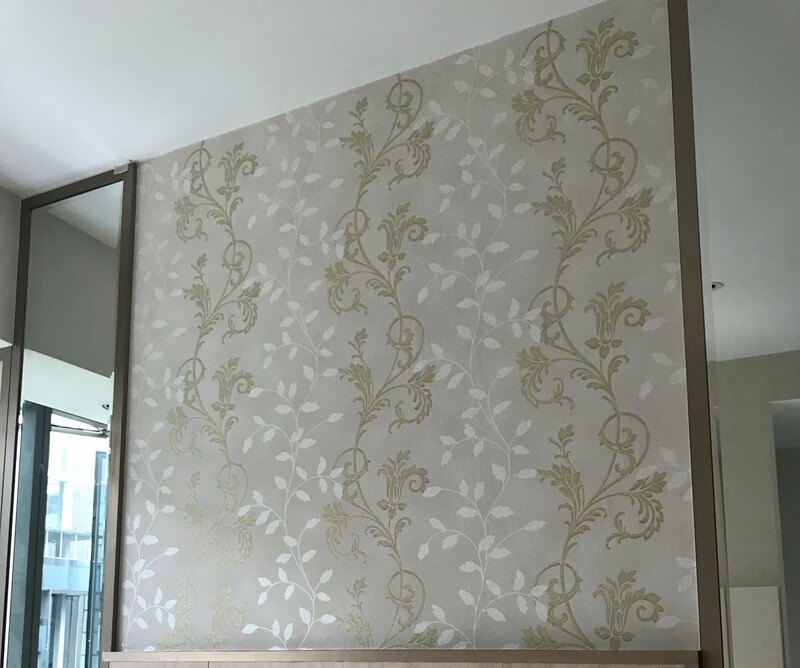 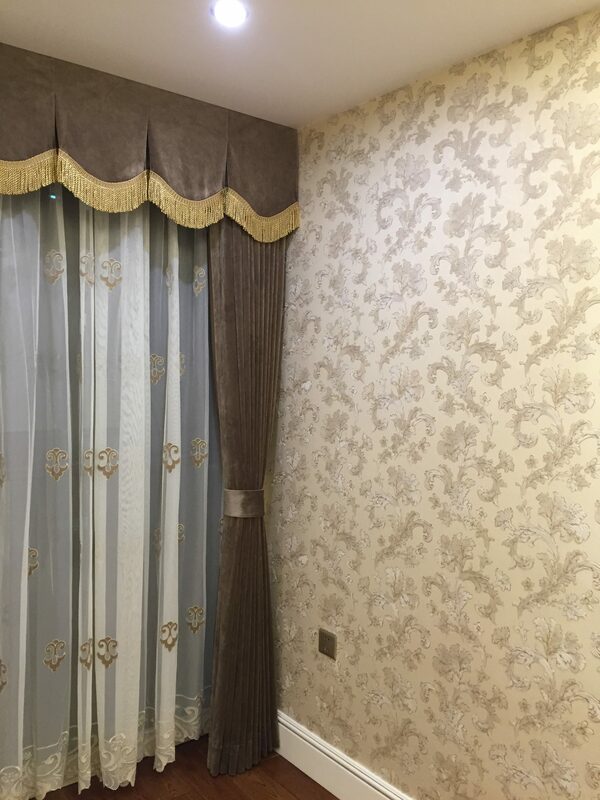 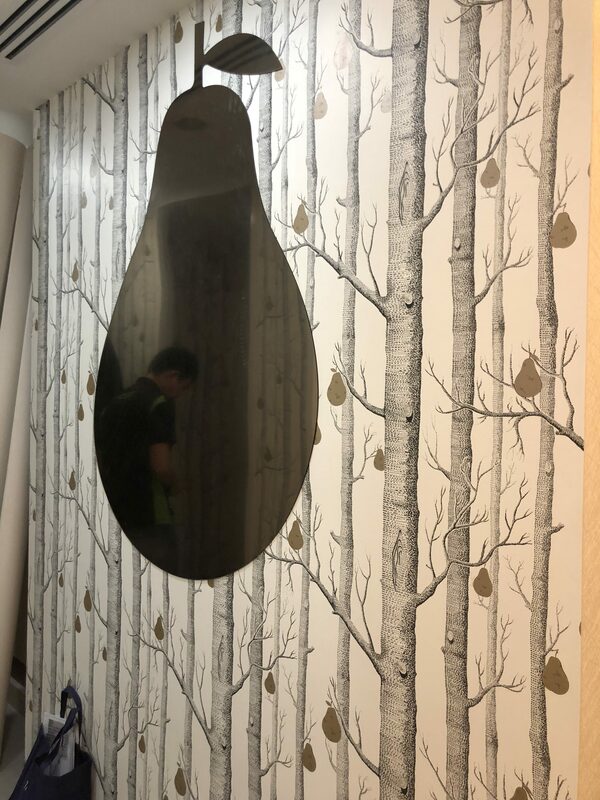 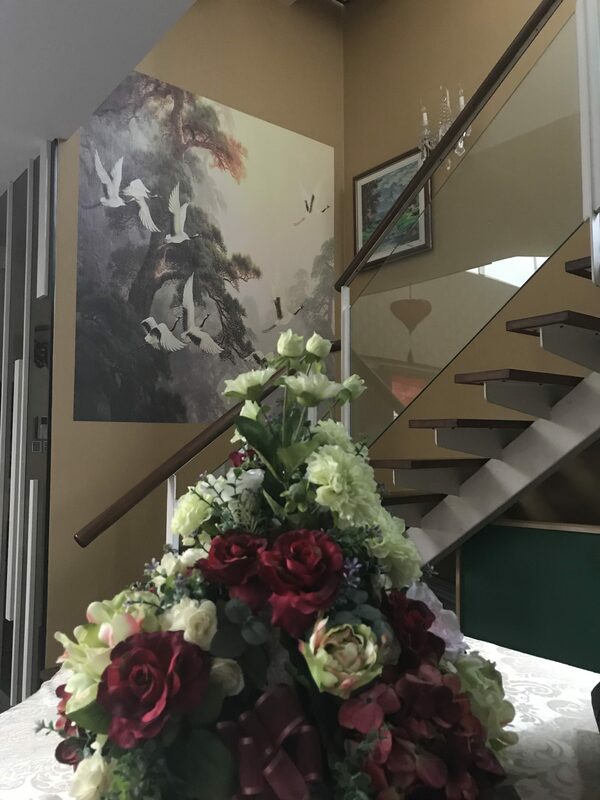 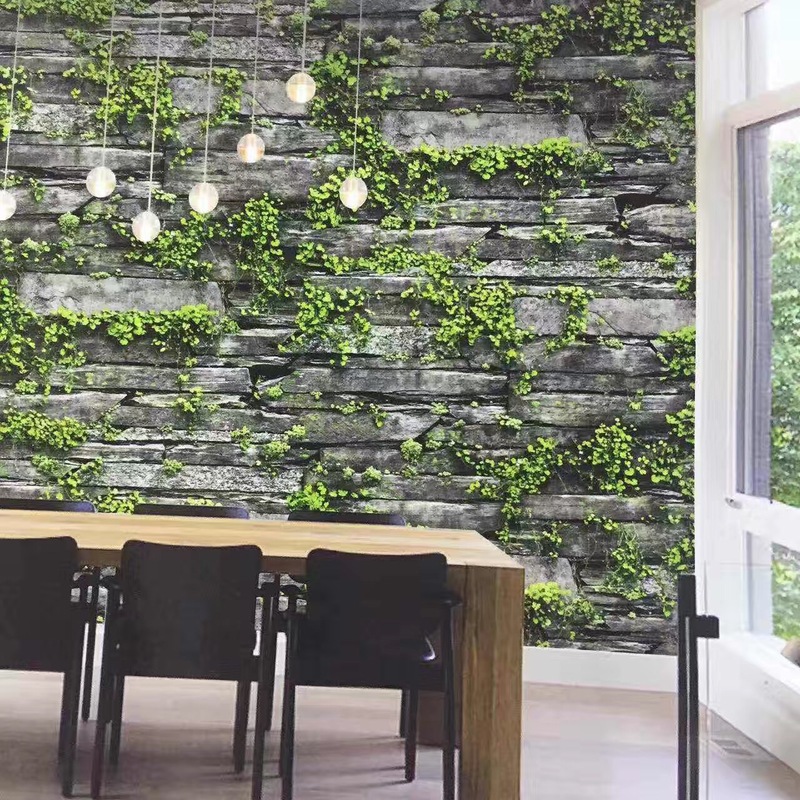 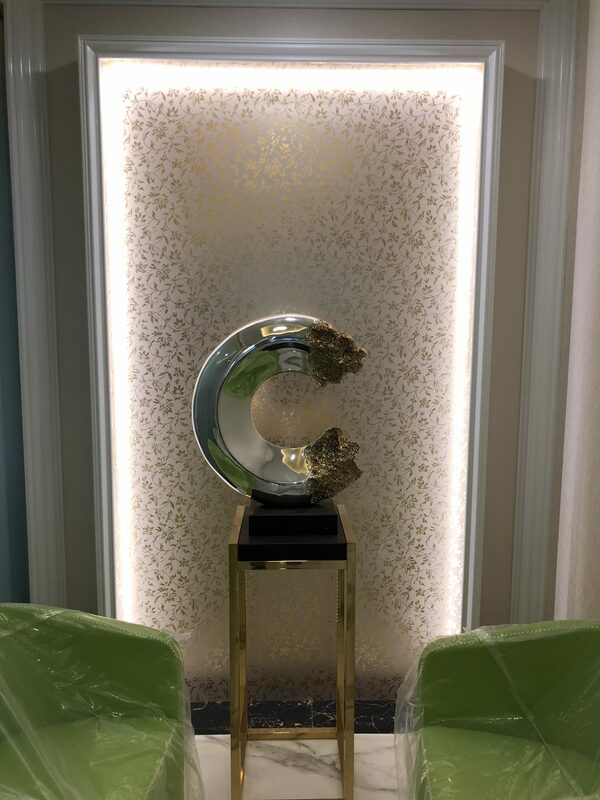 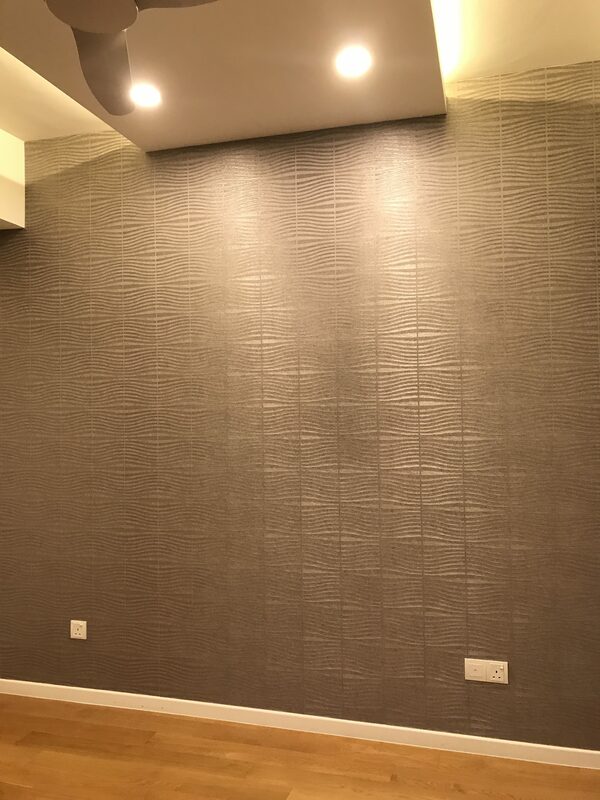 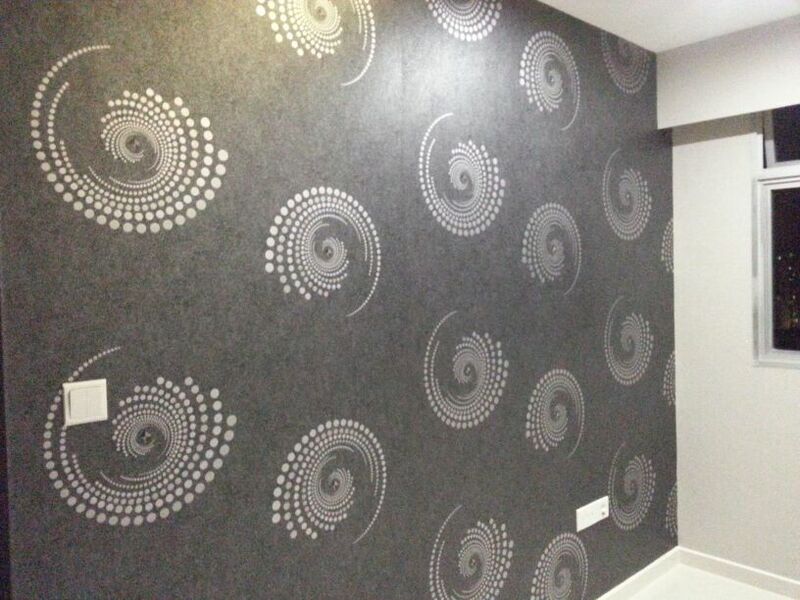 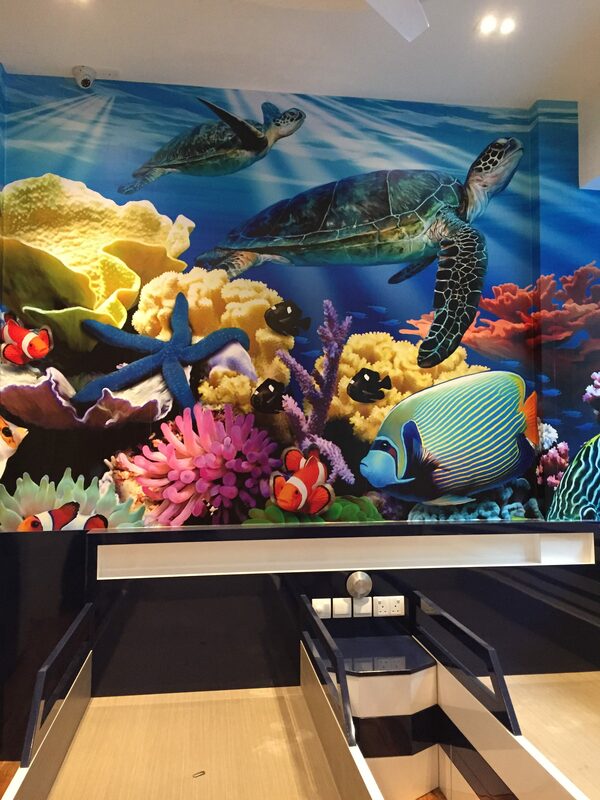 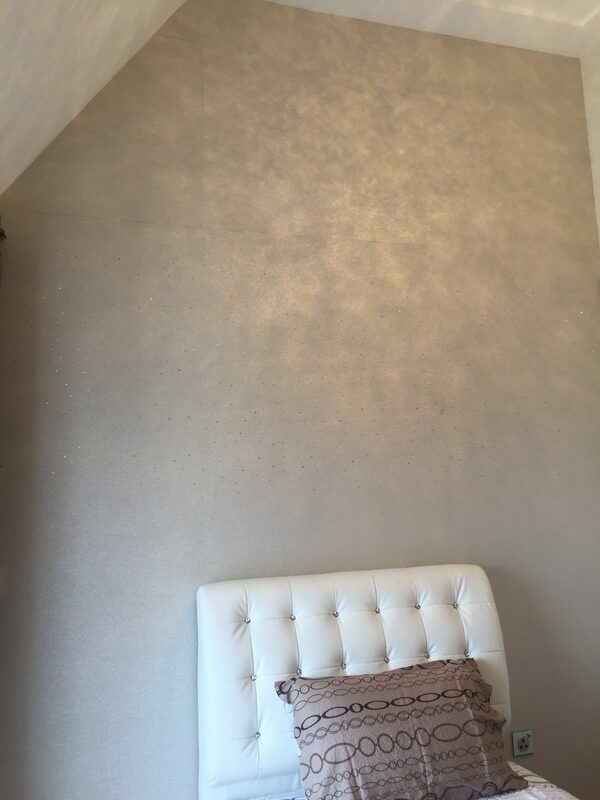 At Art Living, wallpaper installation comes with 5 years warranty for workmanship so customers do not need worry about common wallpaper problem like peel off or bubbles during the entire warranty period.